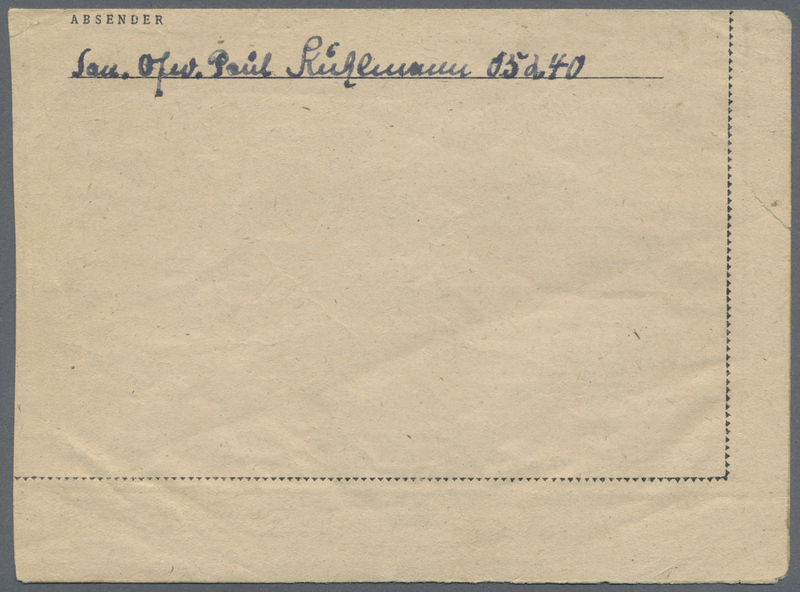 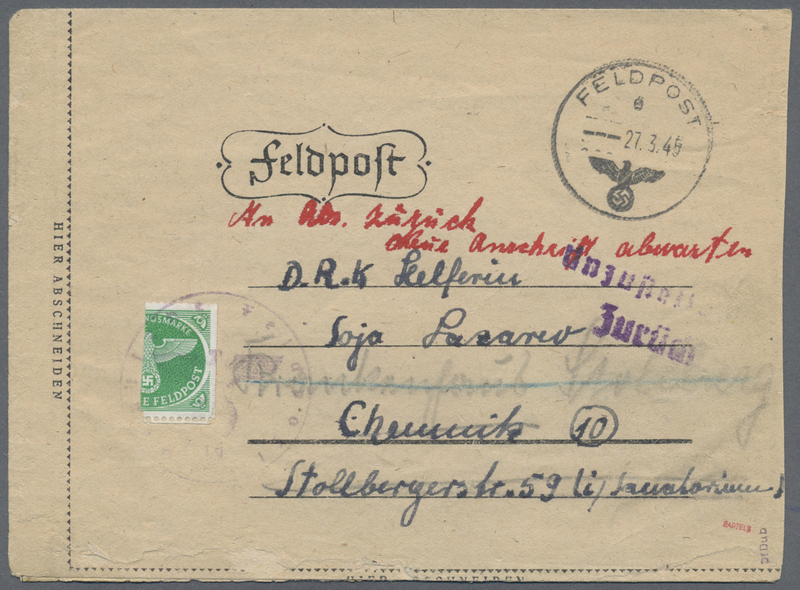 25209 Brief (cover) 'Geheim' / 'Secret enclosing envelope with the registered feldpost cover from the Befehlshaber der Spanienstreitkräfte / Commander of the Spanish Armed Forces of the 12. 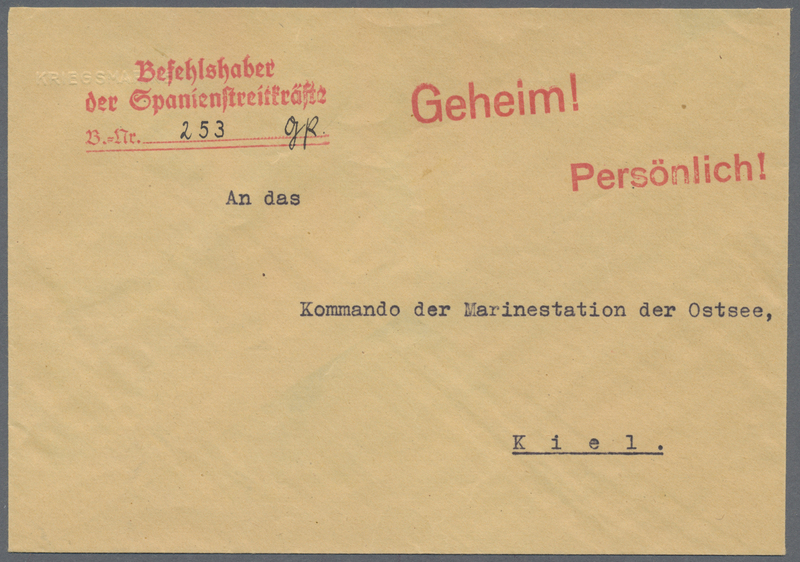 Spanien Verband / 12th Spanish Assembly of the German Navy, which was, at this time on board Panzerschiff Admiral Scheer -- rare original 'Geheim' pair from the command office of the fleet. 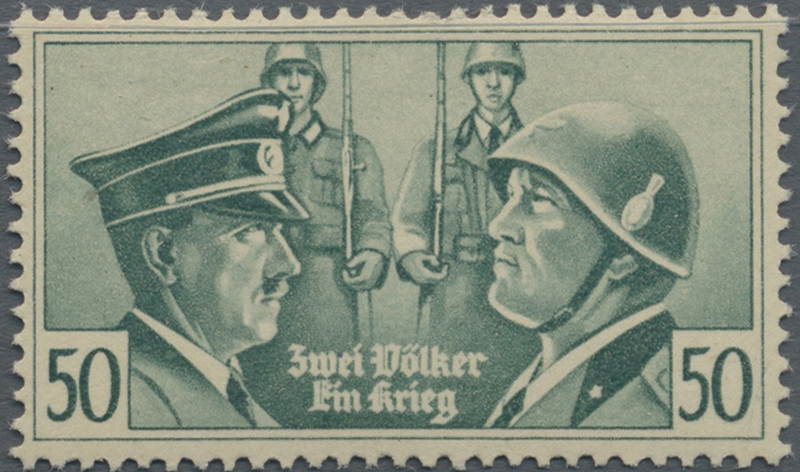 From 1936 until 1938, the German Navy, along with land and air forces (The Condor Legion), were sent to support Franco's Fascist Falangists (Spanish Phalanx of the Assemblies of the National Syndicalist Offensive / Falange Espanola de las Juntas de Ofensiva Nacional Sindicalista) in the Spanish Civil War / Spanischen Buergerkrieges. 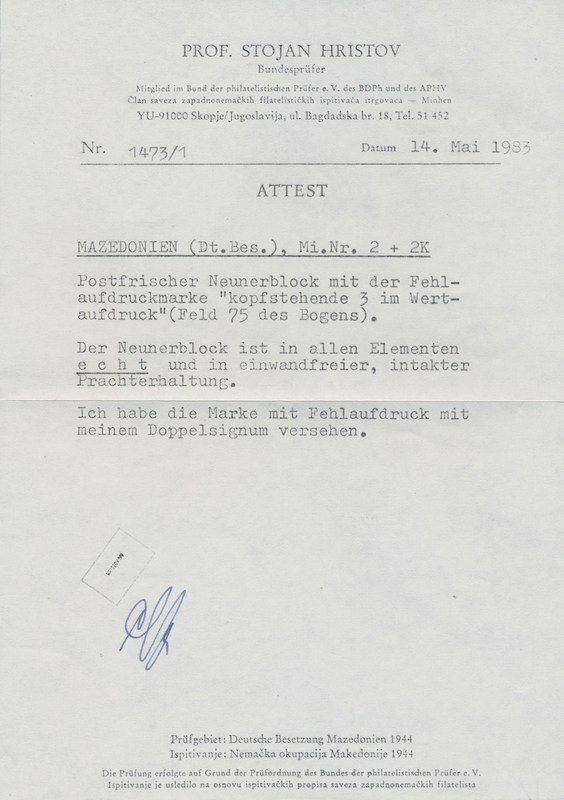 The Nazis were apparently excited to be able to try out many of their new weapons in combat. 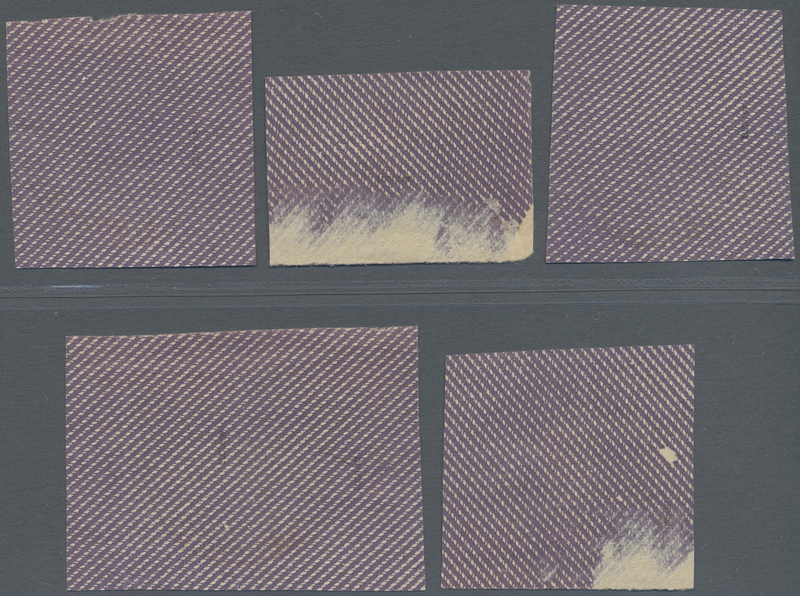 This combat included the carpet bombing of Guernica, which, in addition to killing scores of people, inspired the anti-war masterpiece by Pablo Picasso. 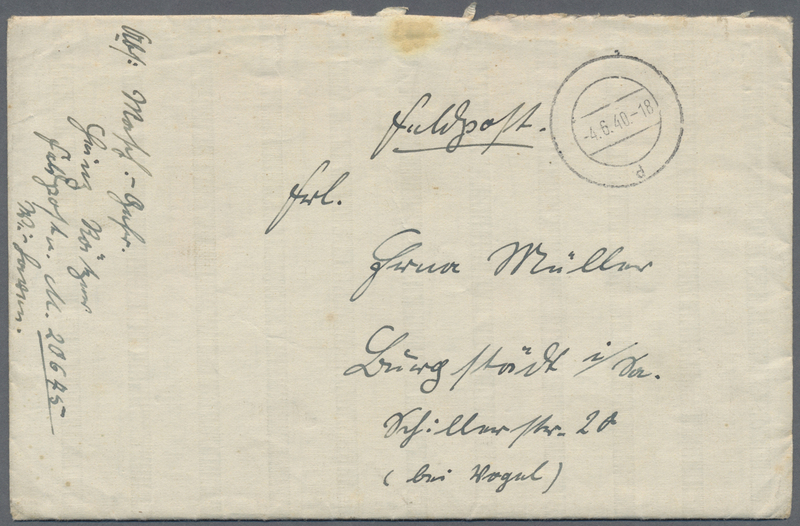 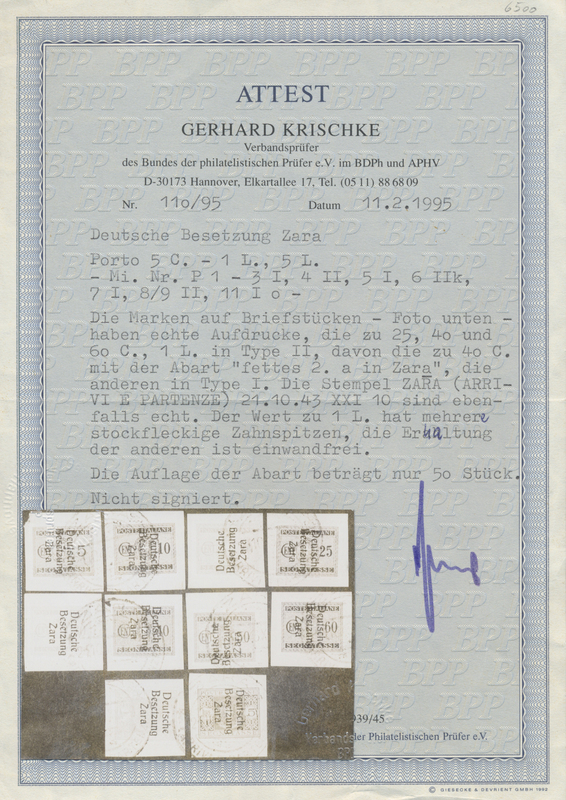 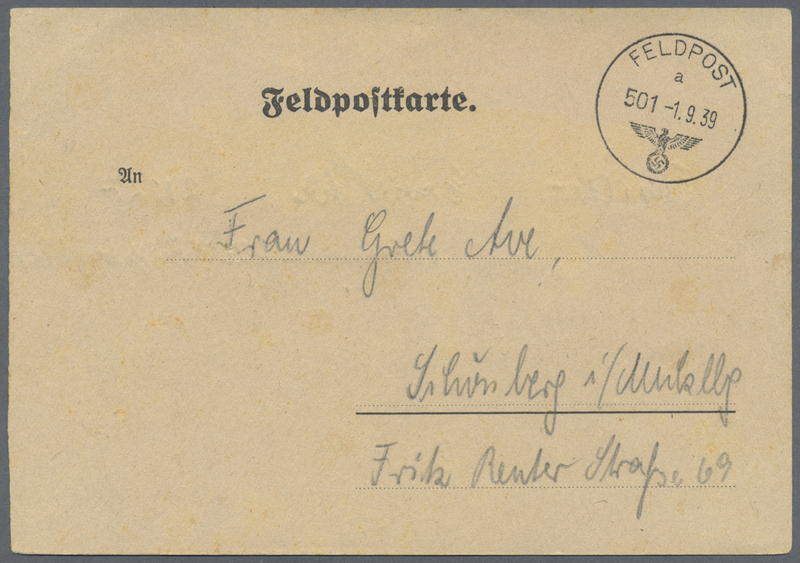 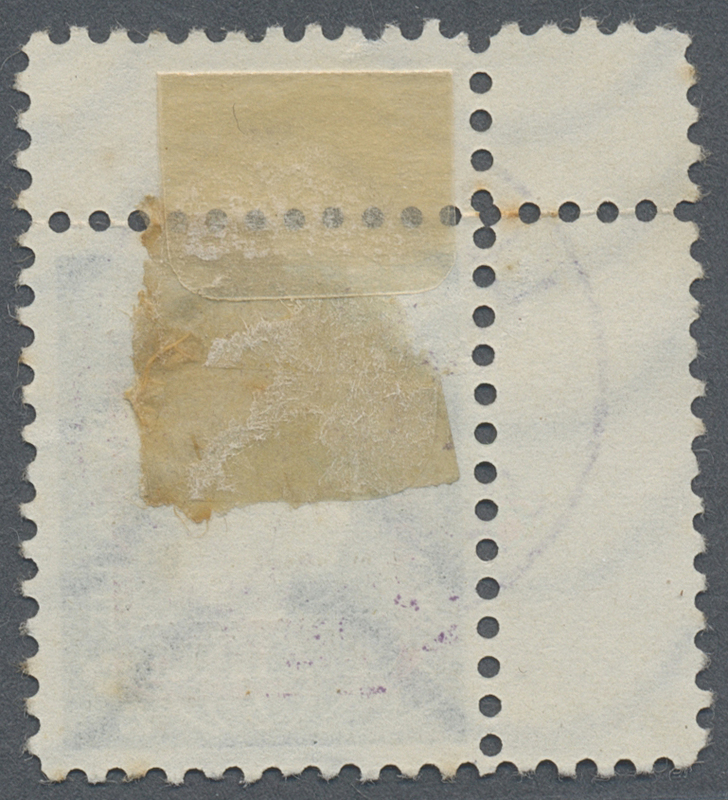 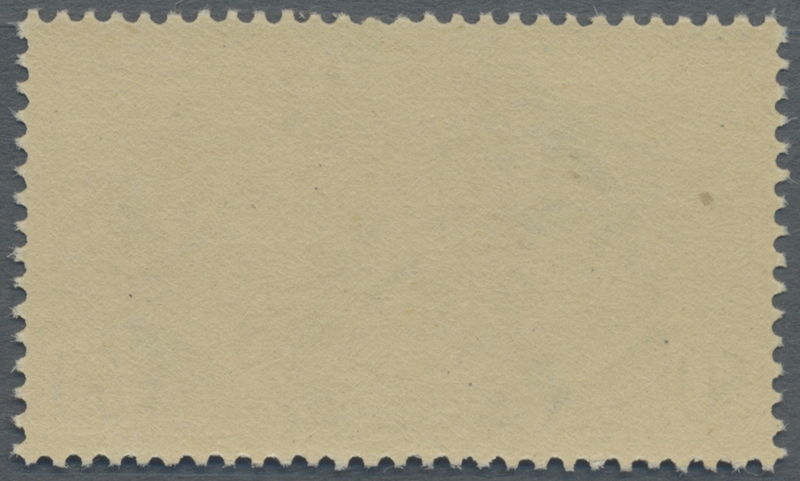 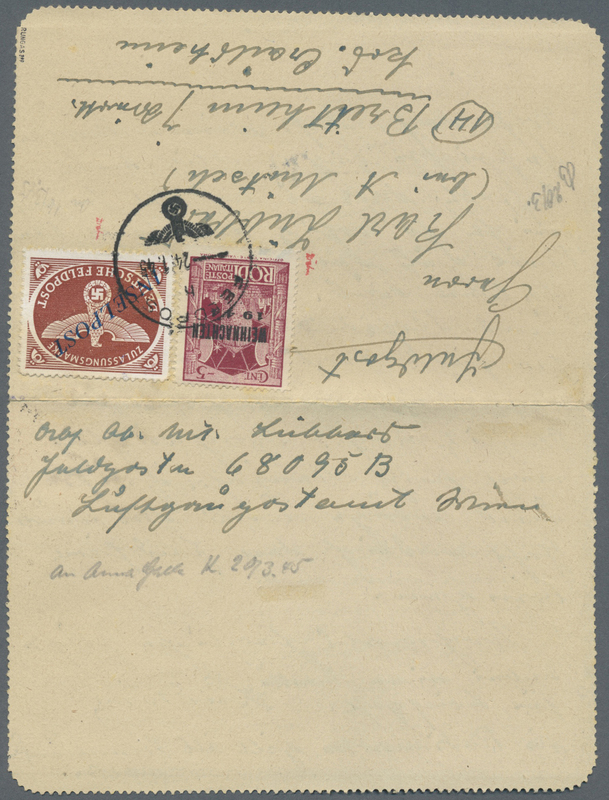 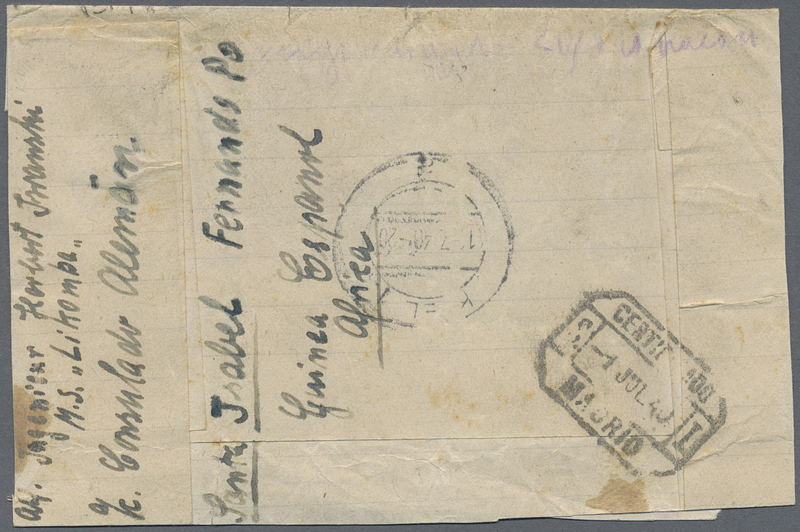 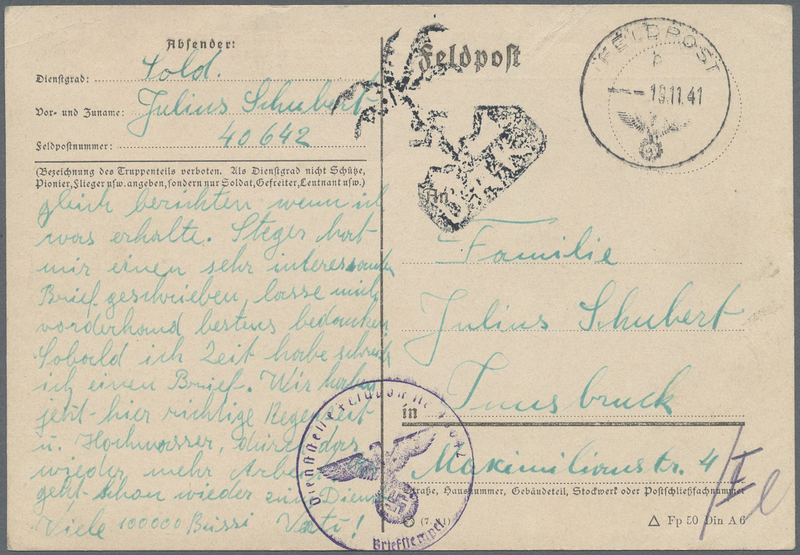 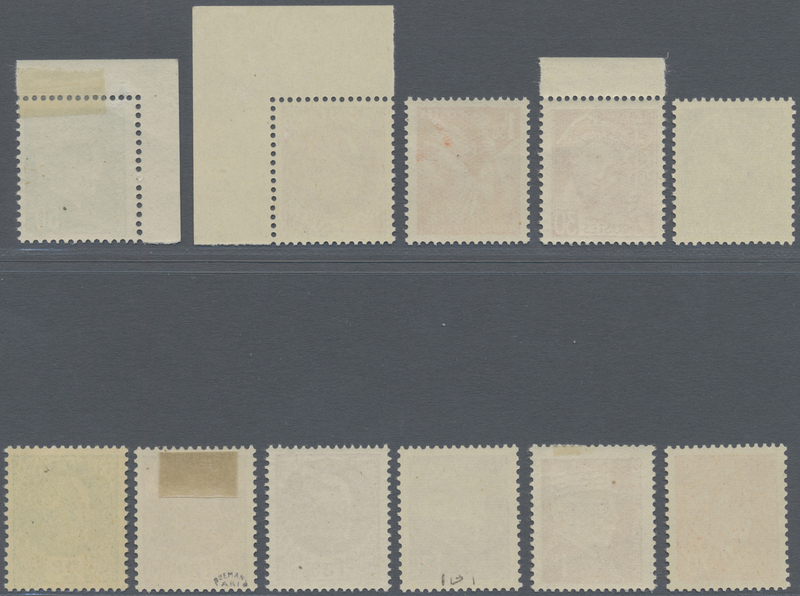 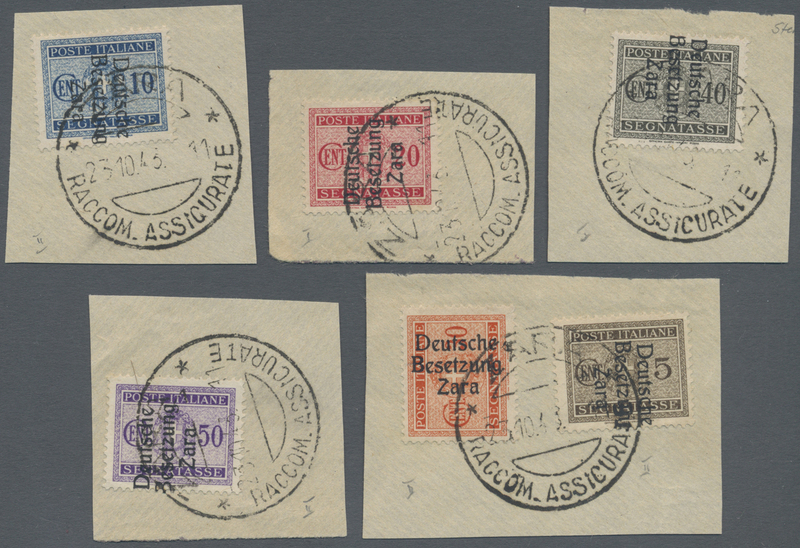 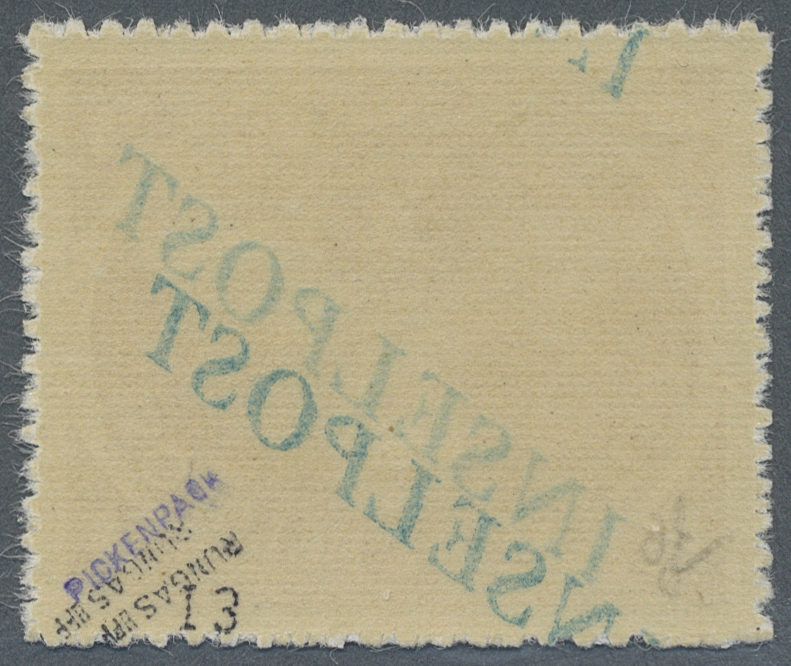 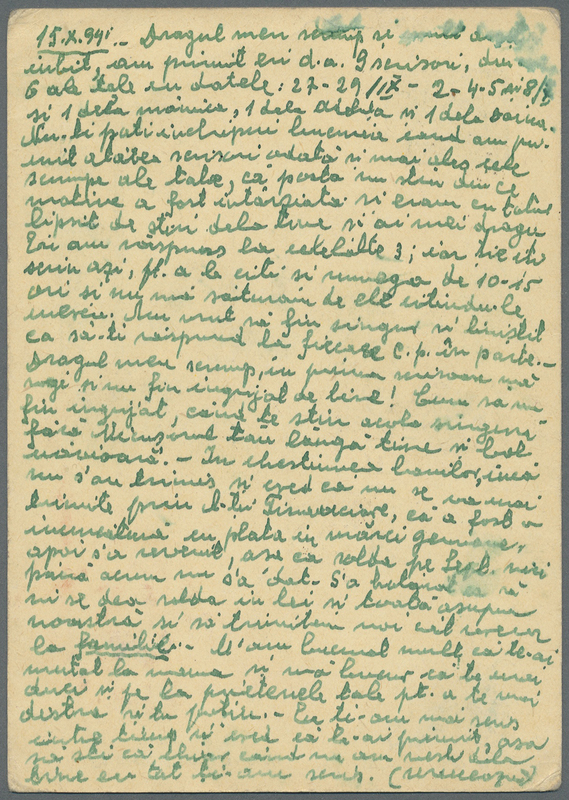 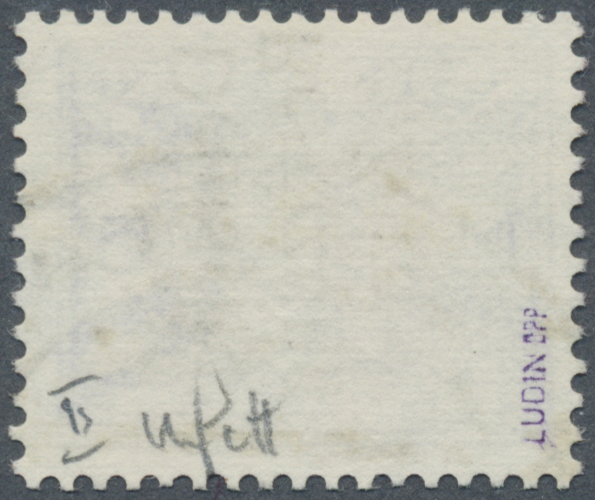 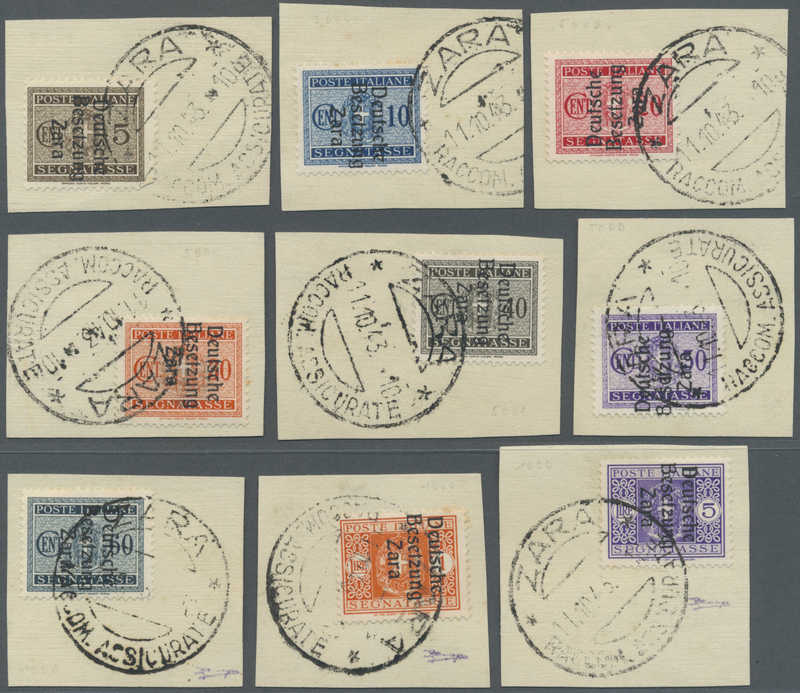 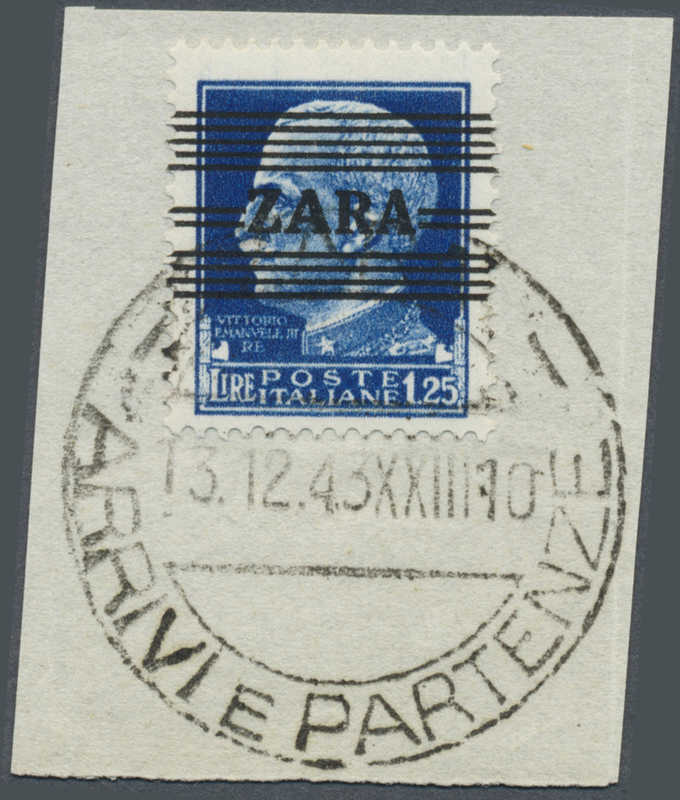 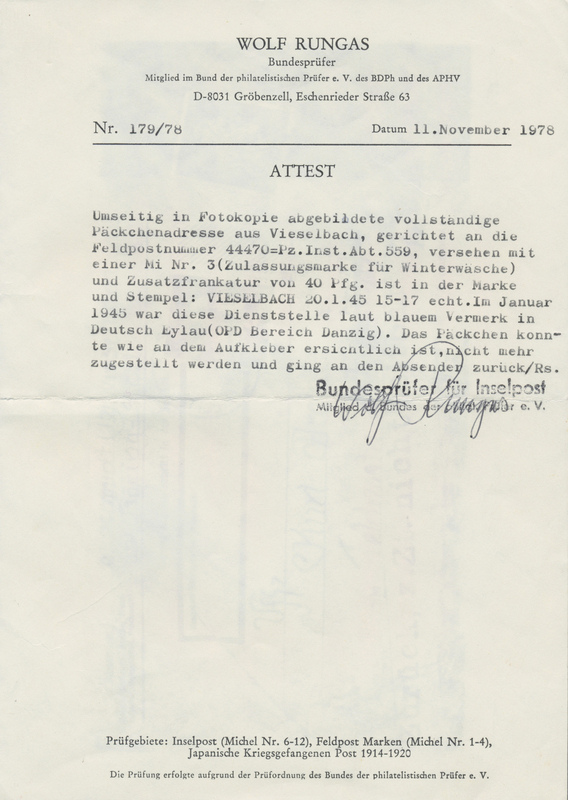 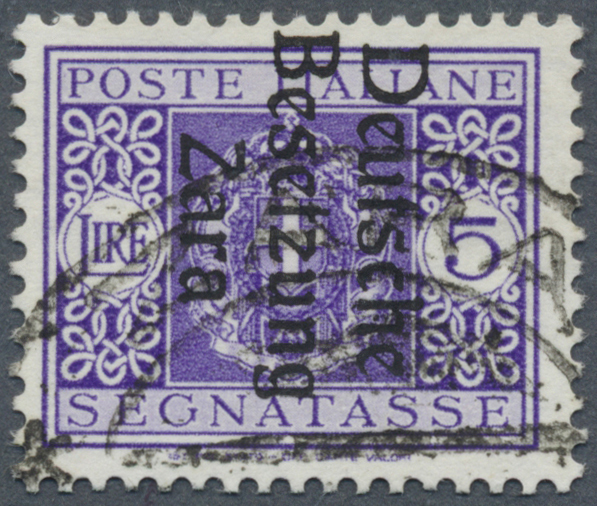 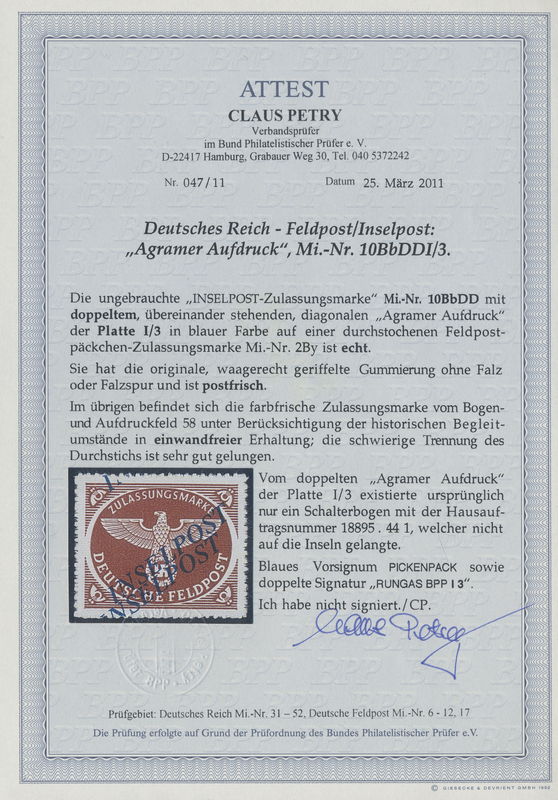 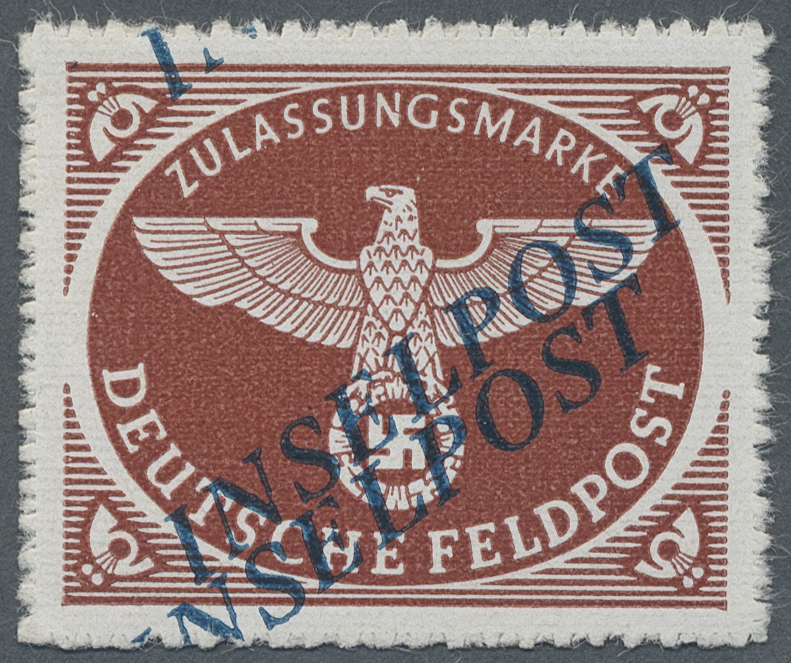 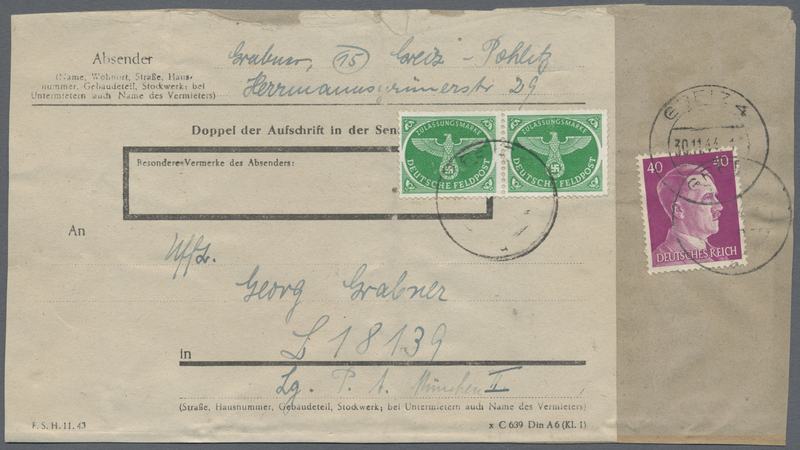 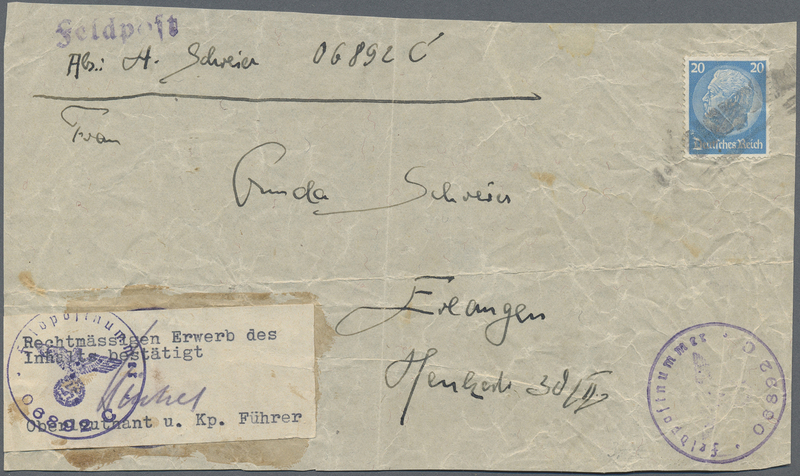 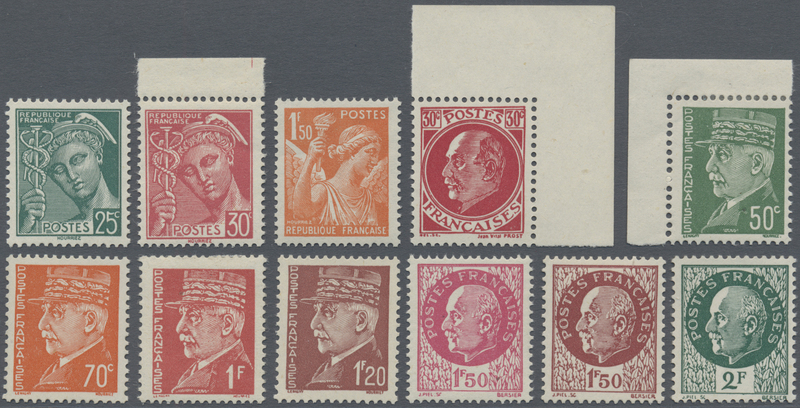 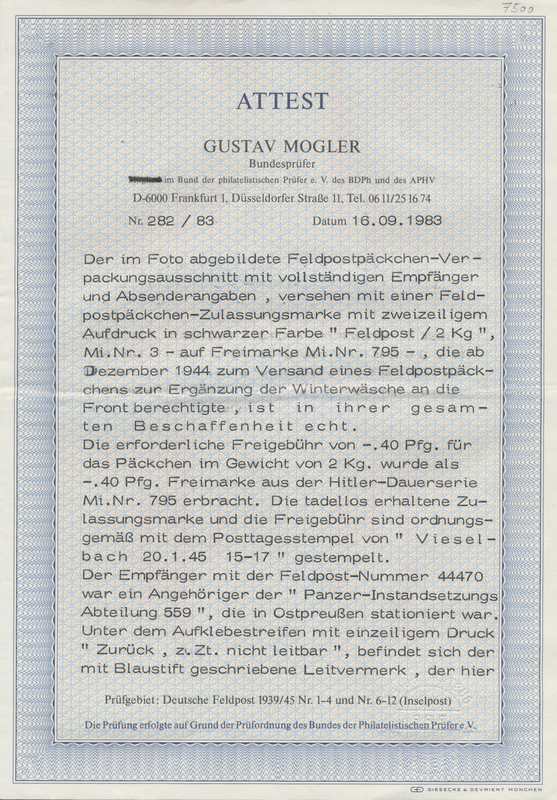 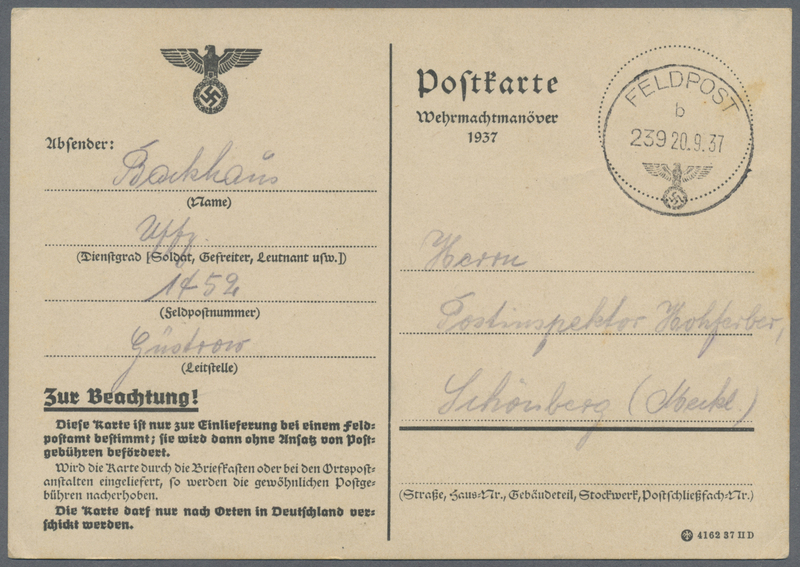 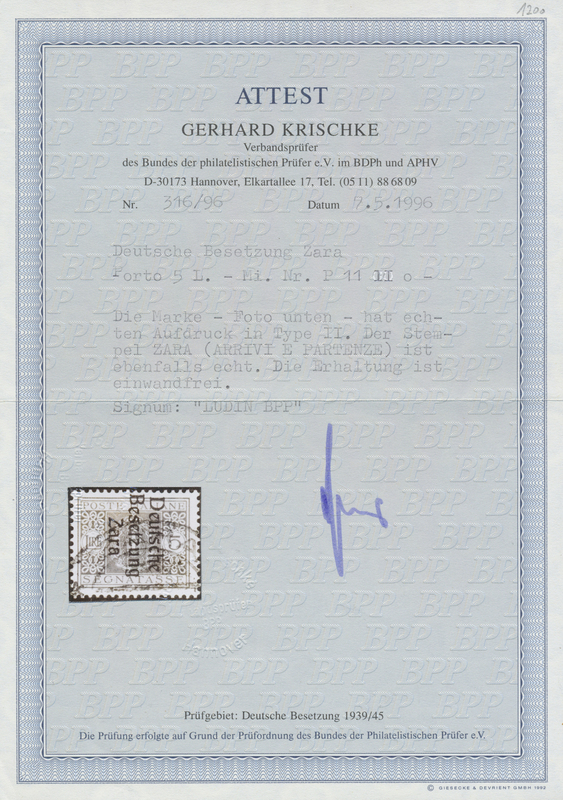 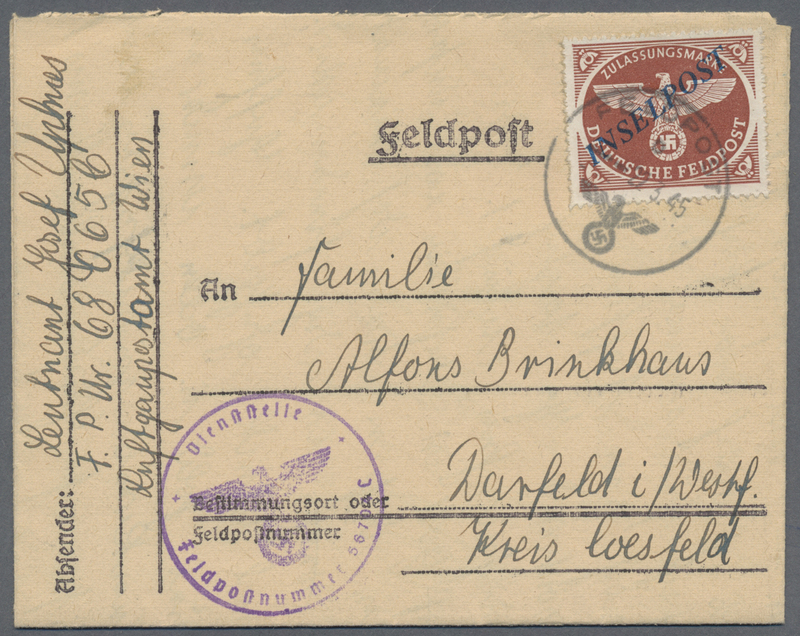 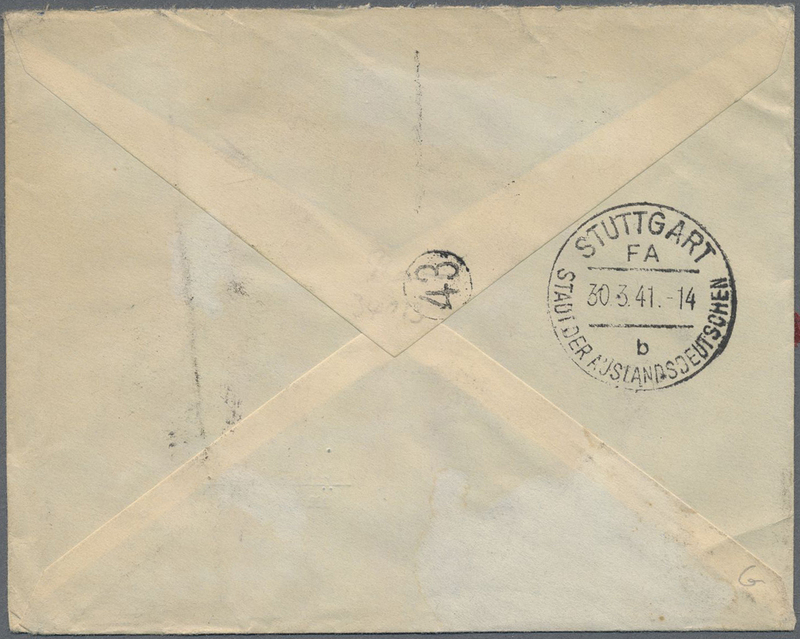 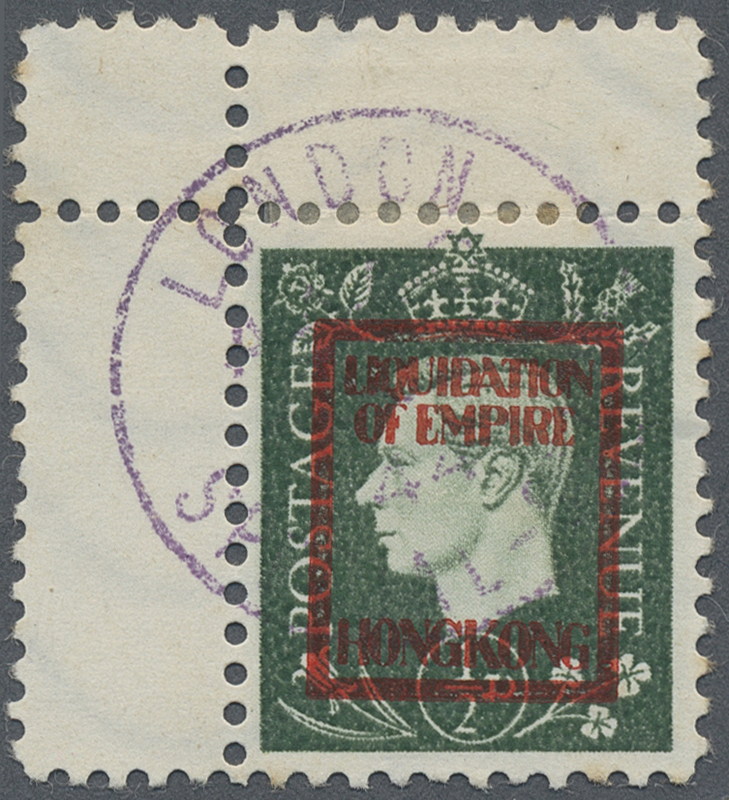 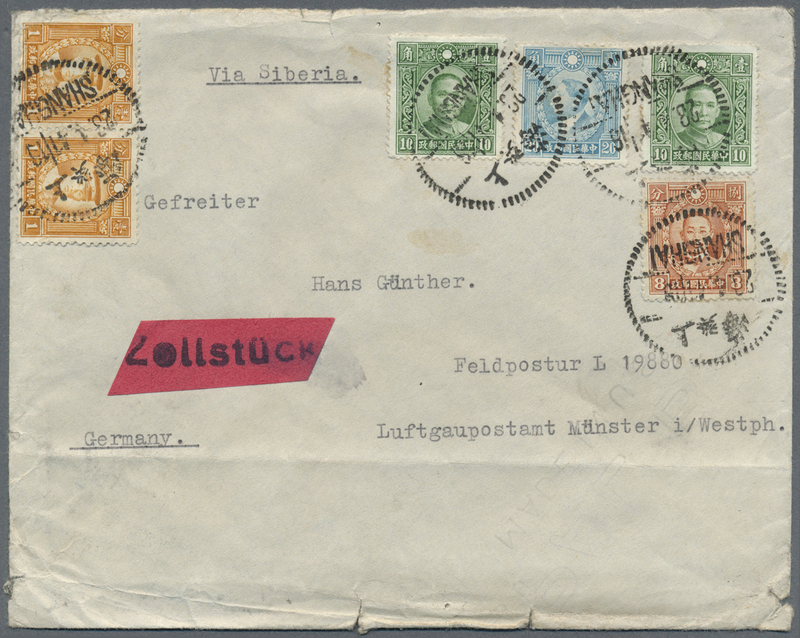 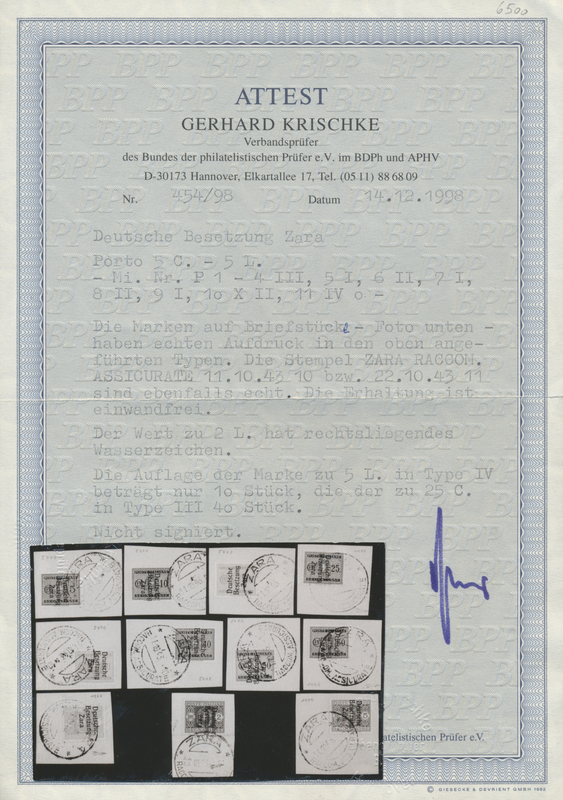 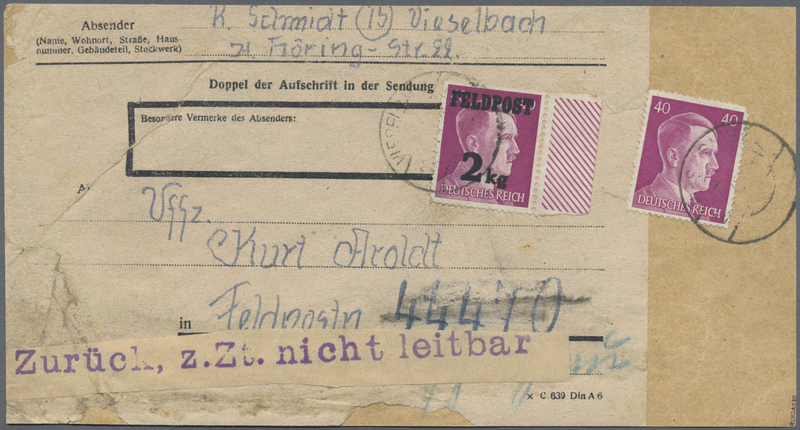 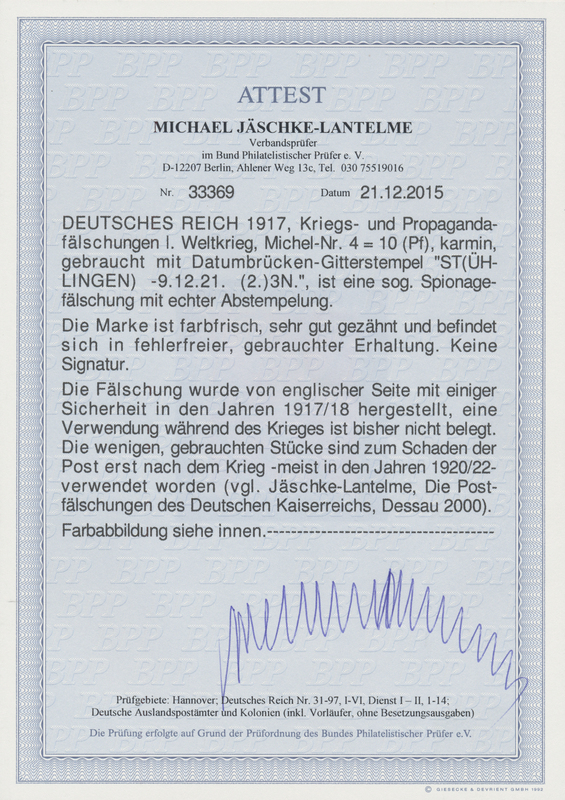 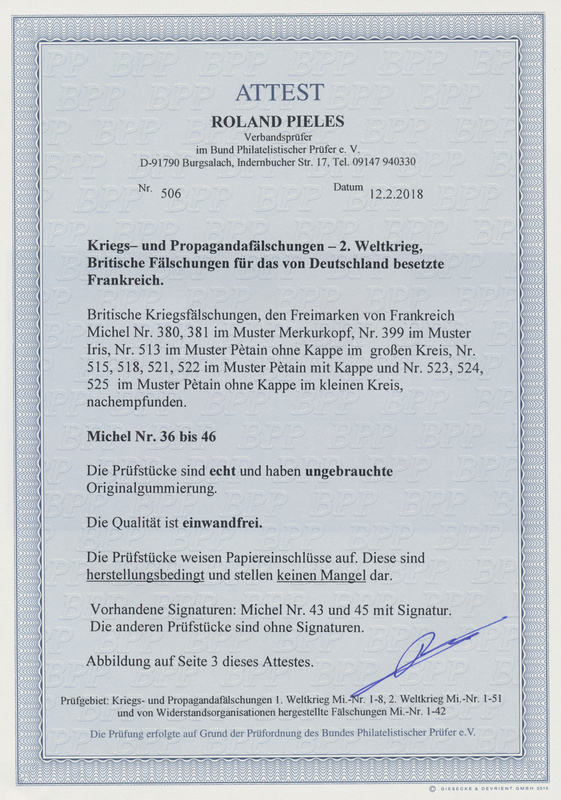 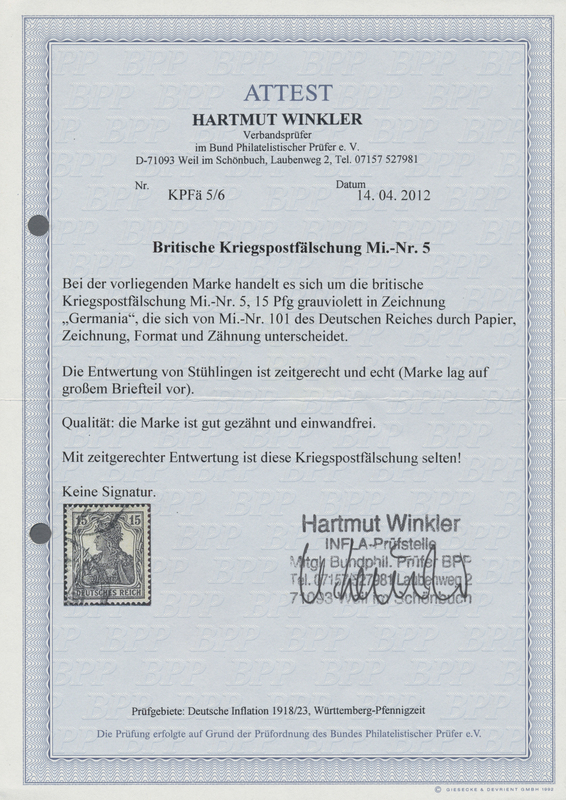 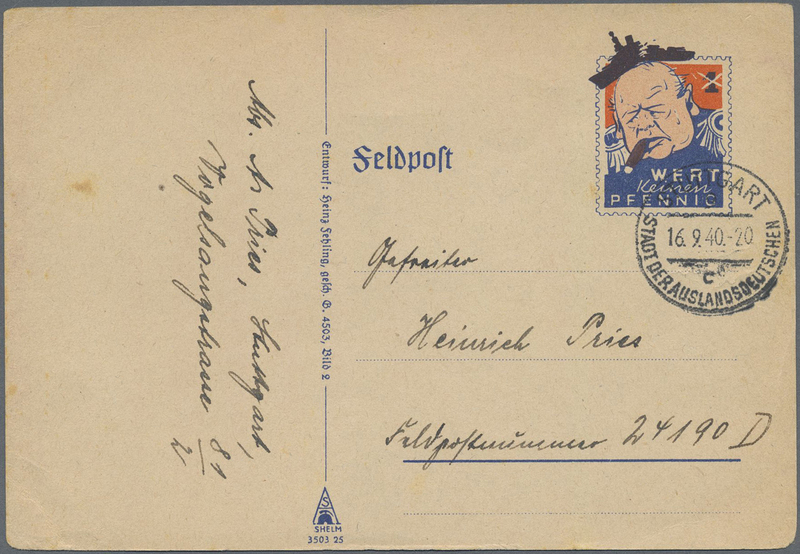 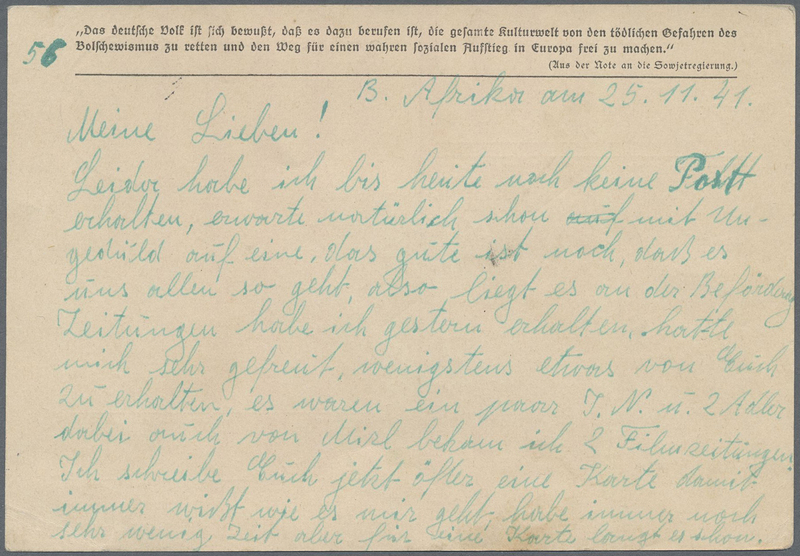 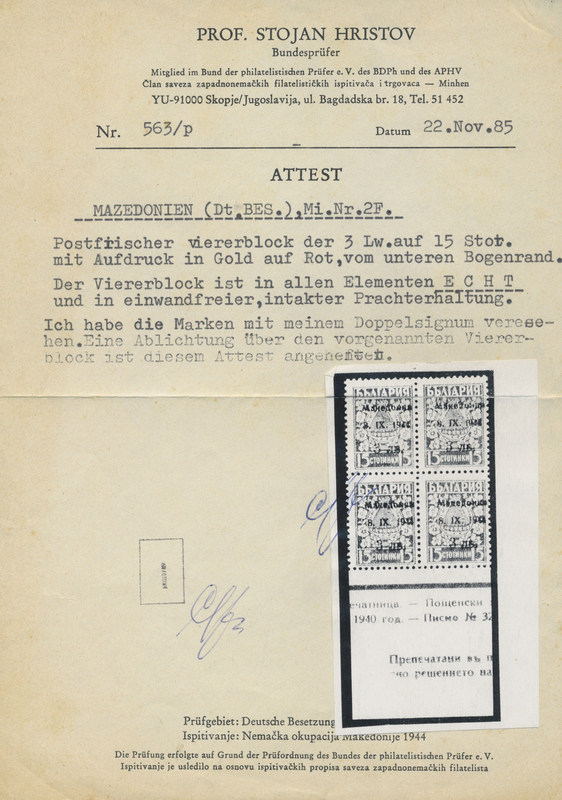 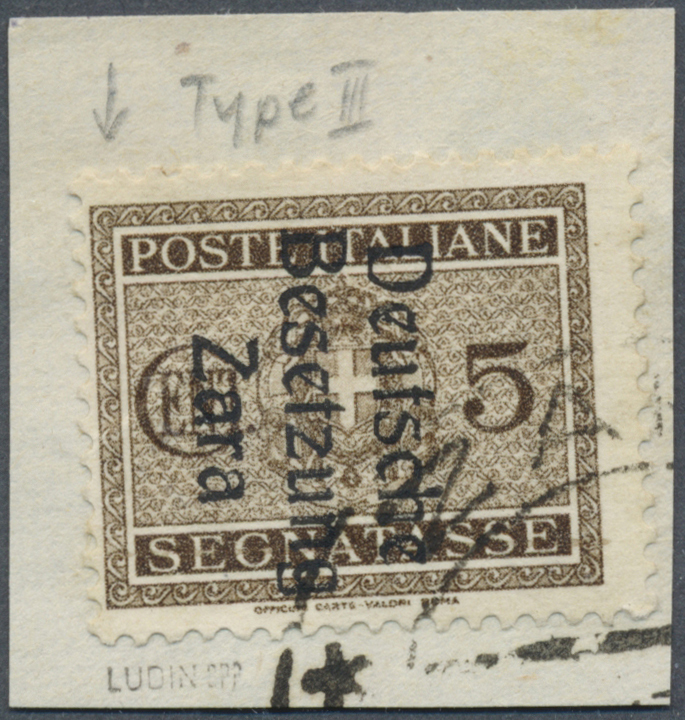 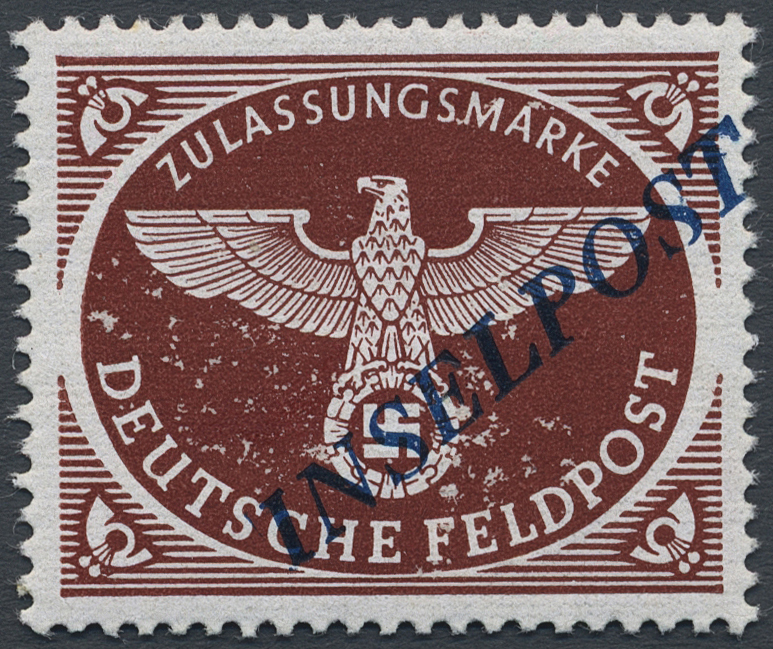 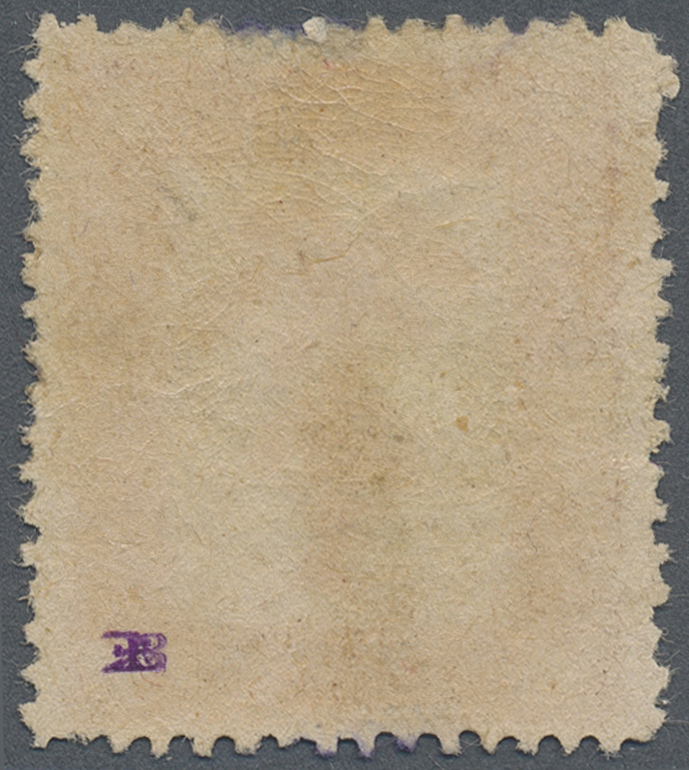 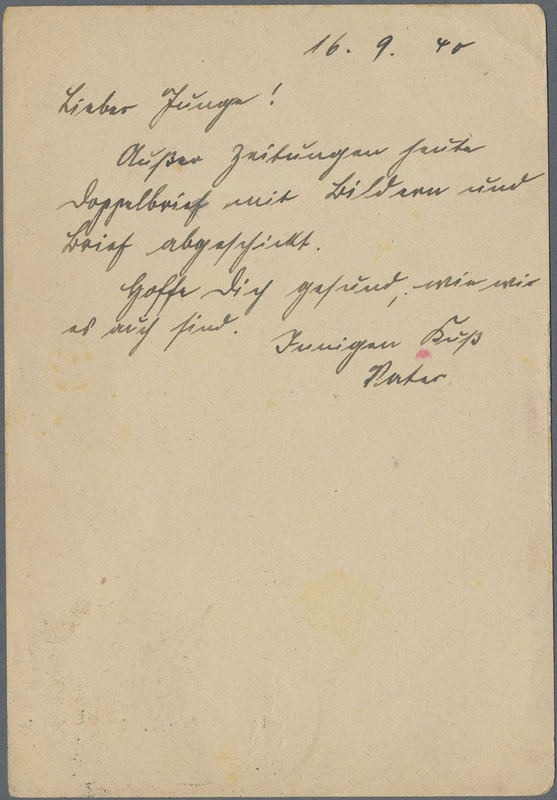 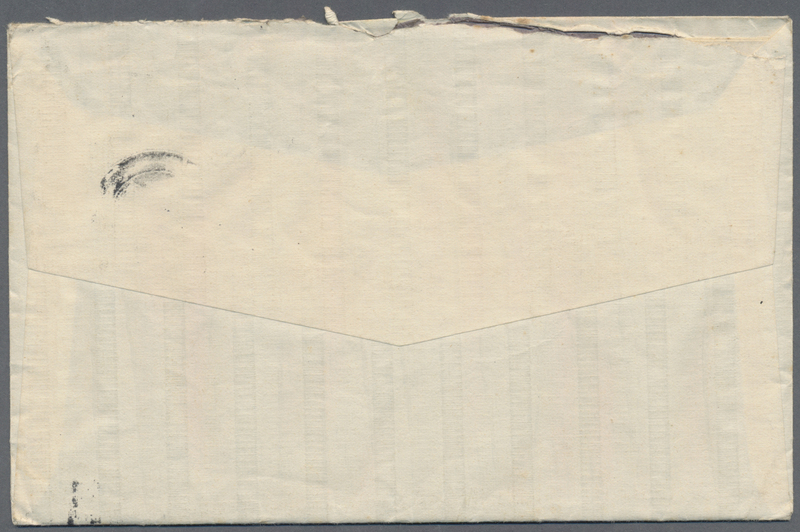 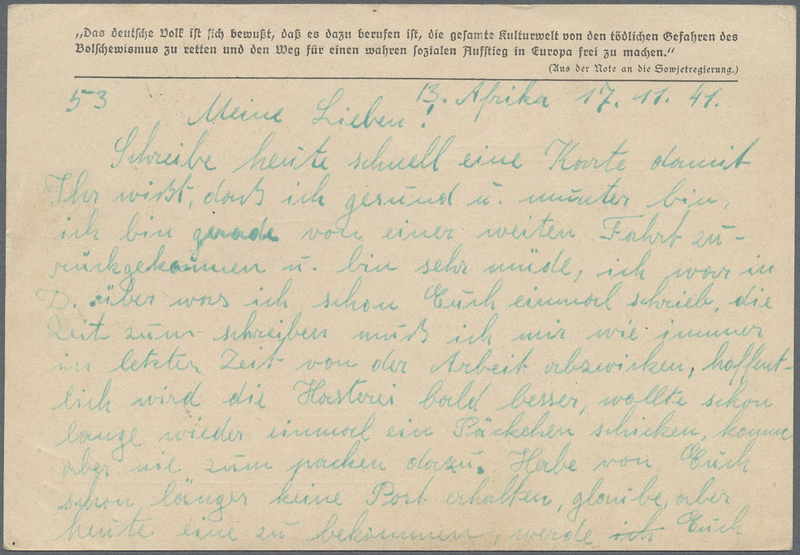 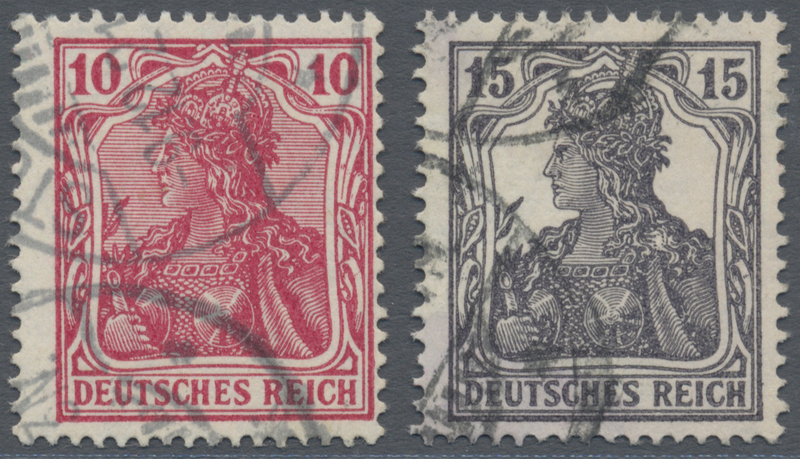 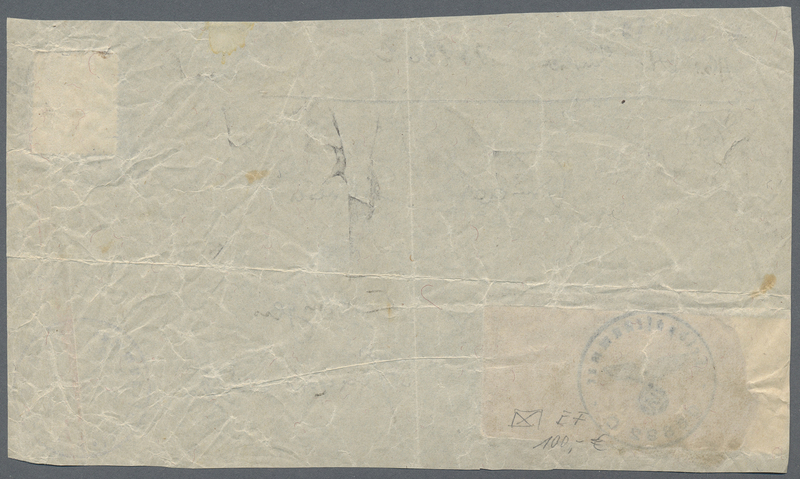 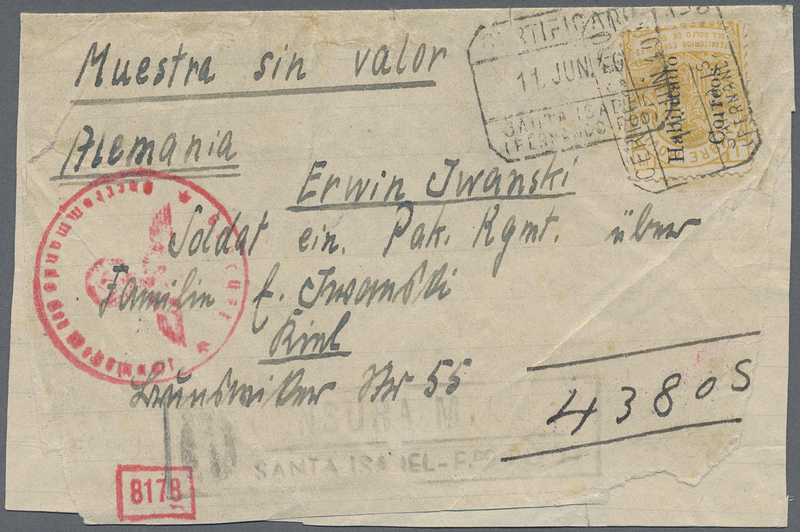 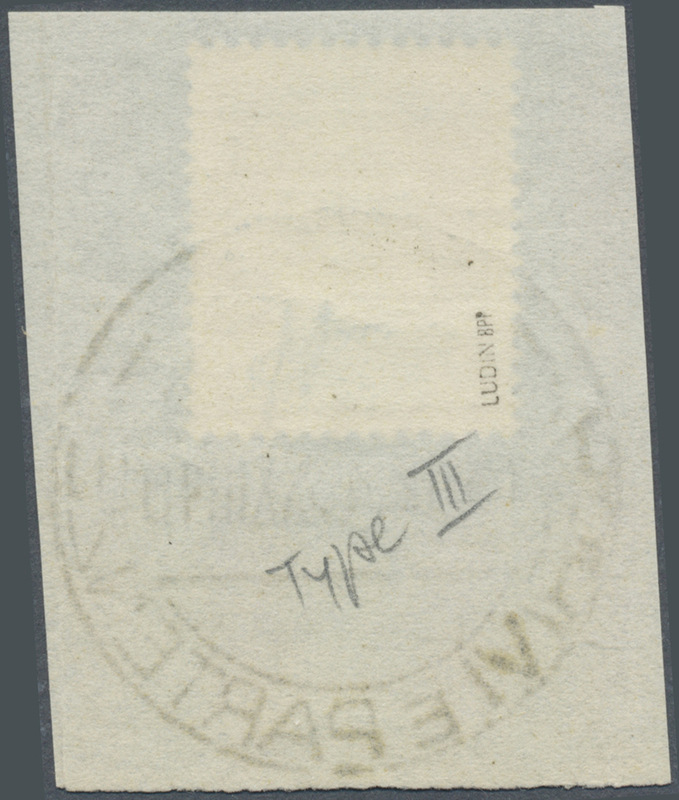 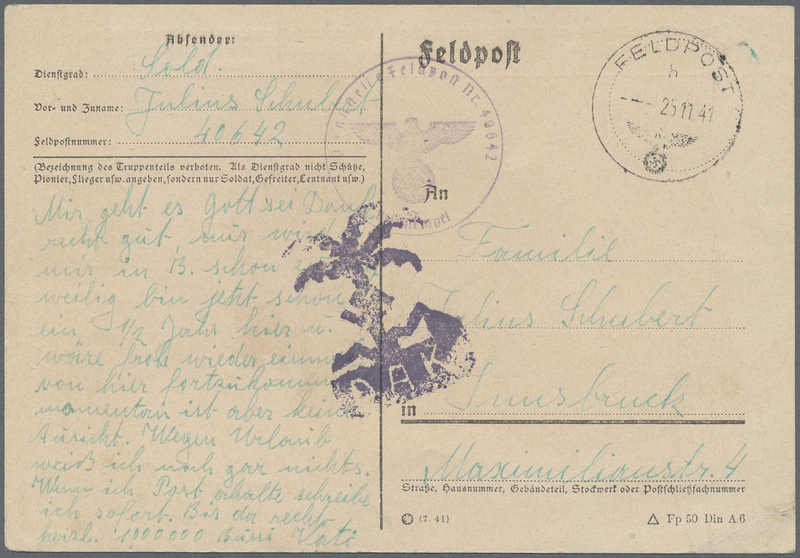 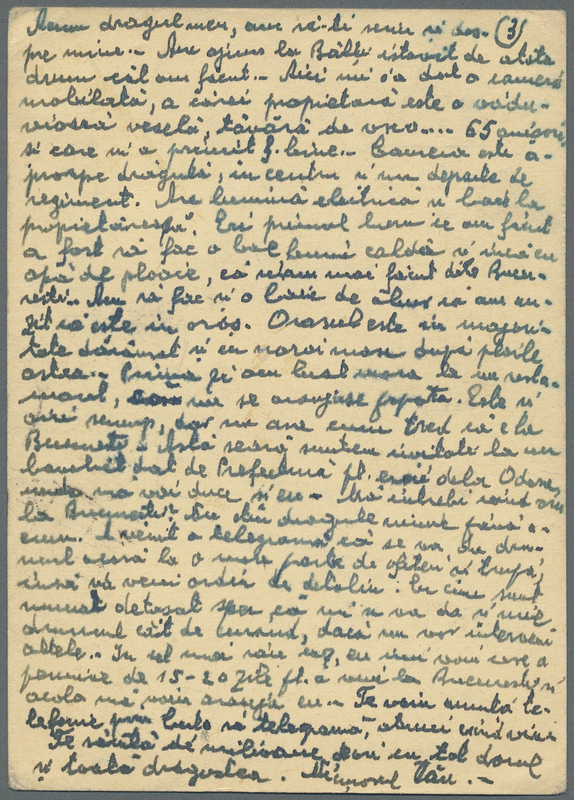 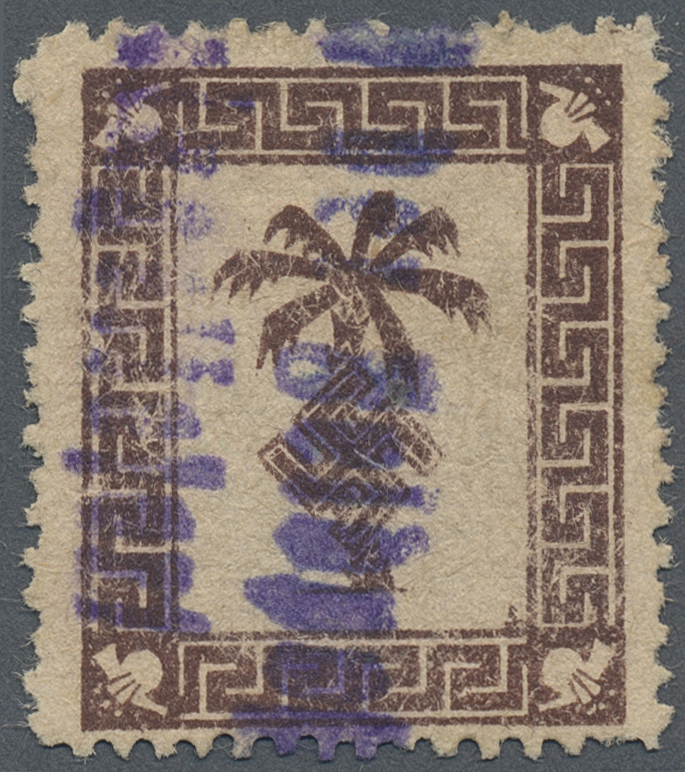 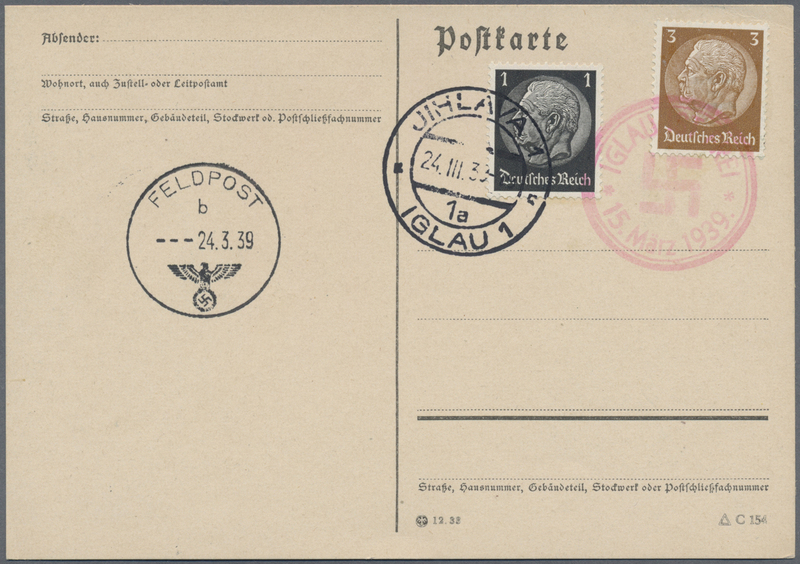 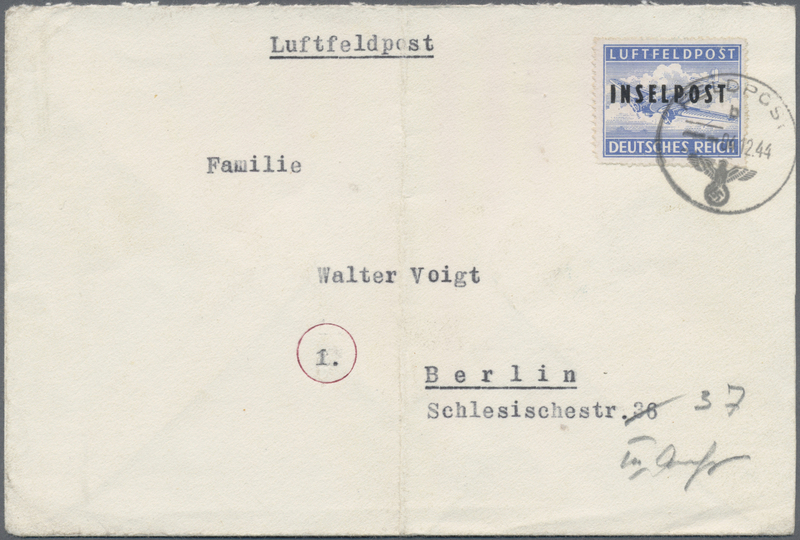 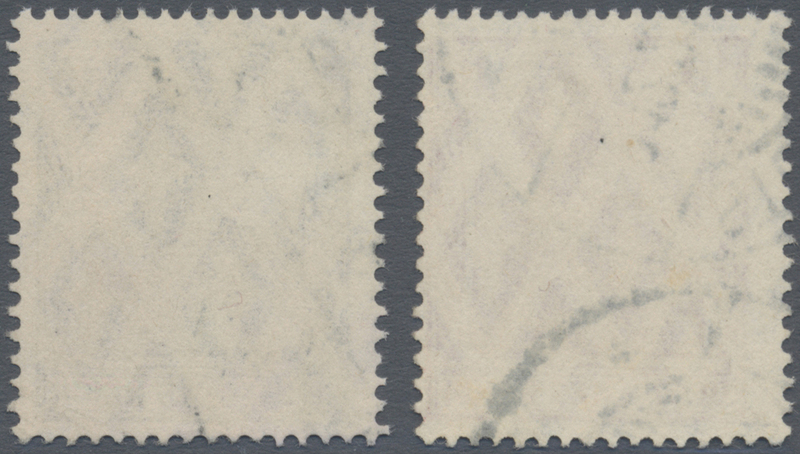 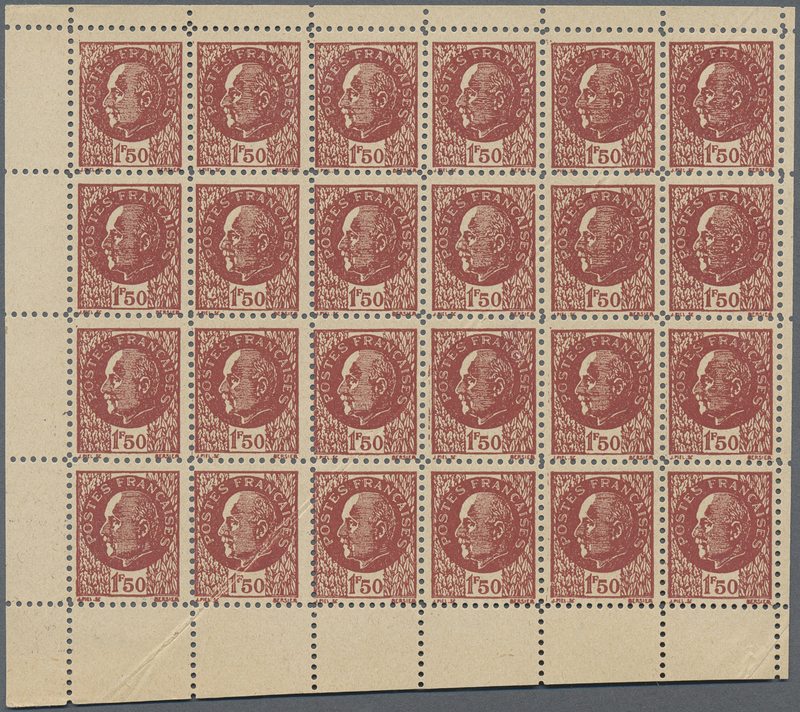 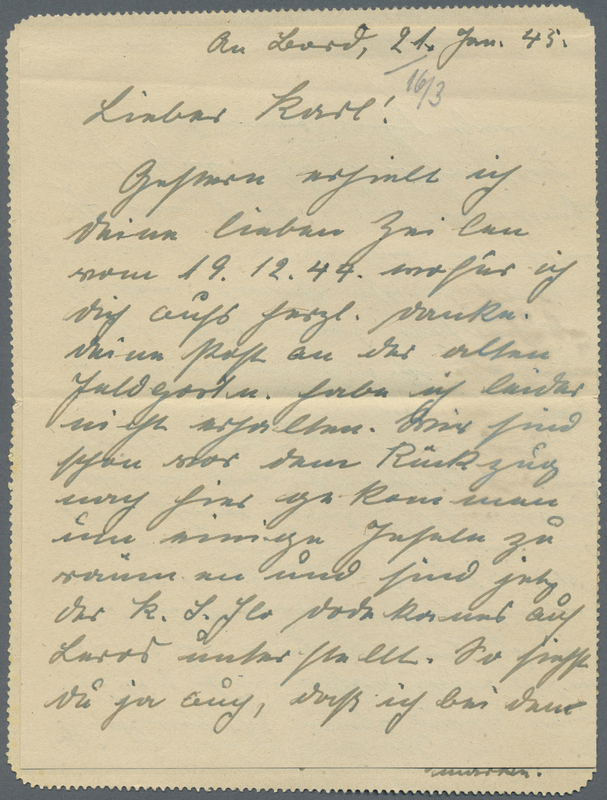 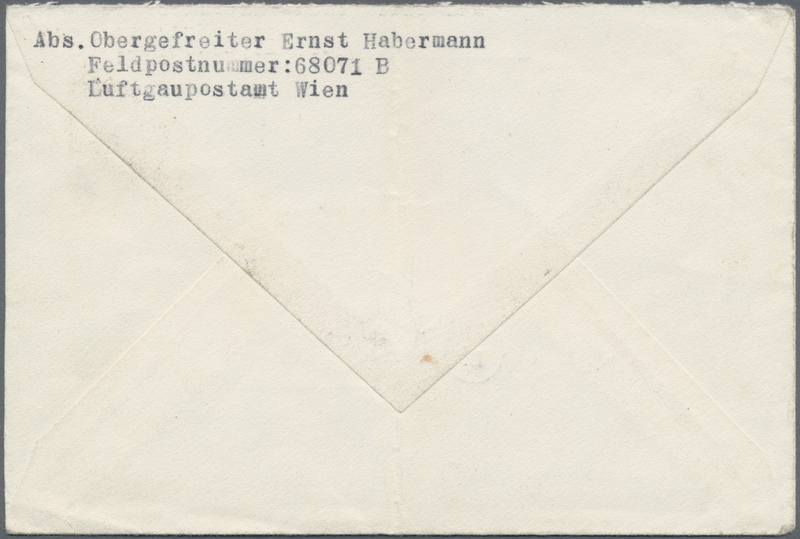 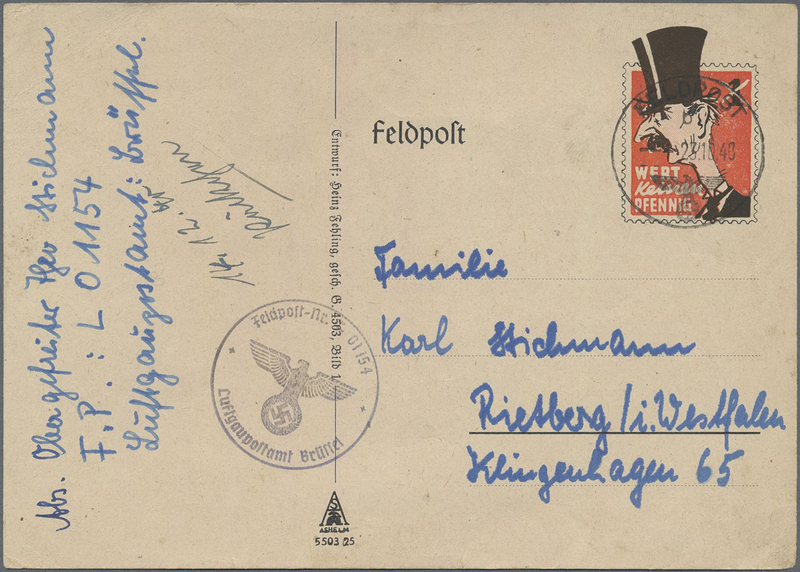 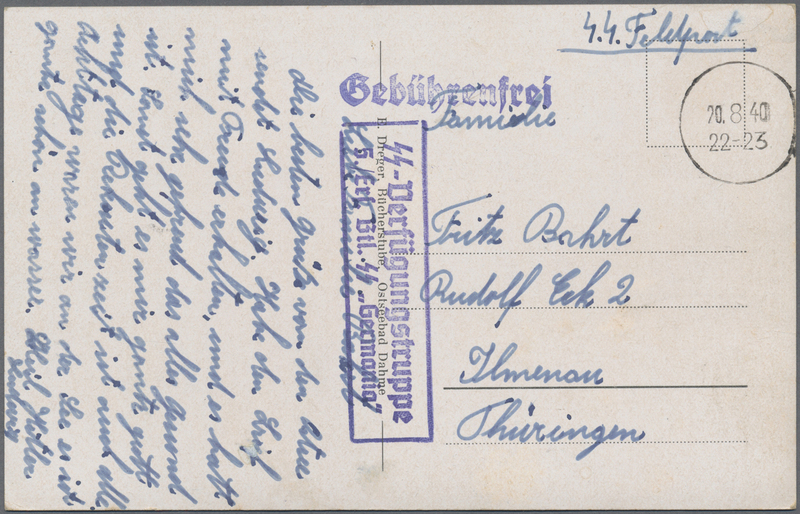 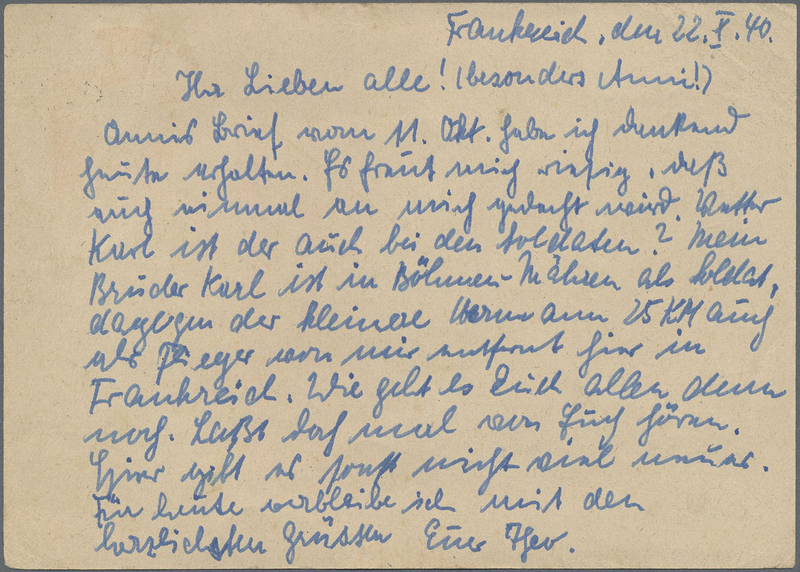 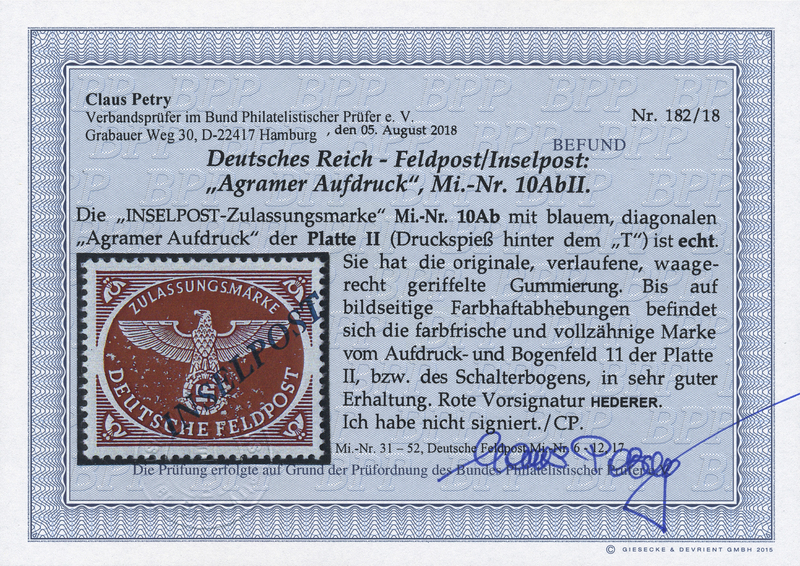 25211 Brief (cover) 1939, Feldpoststempel März 1939 und Stempel "Iglau ist frei", in sehr guter Erhaltung. 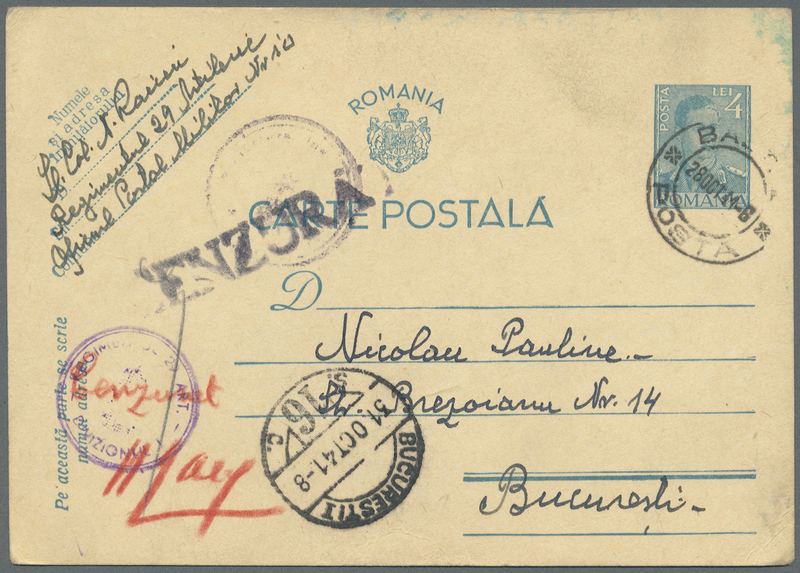 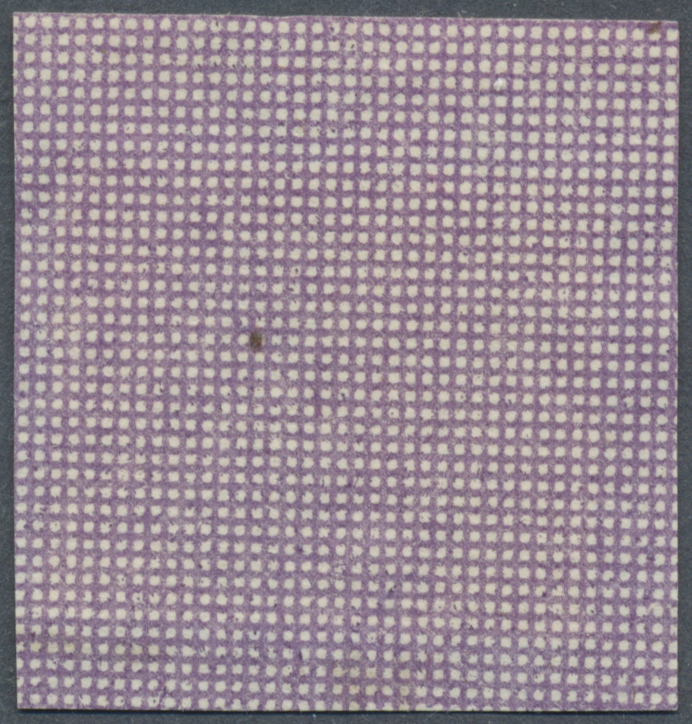 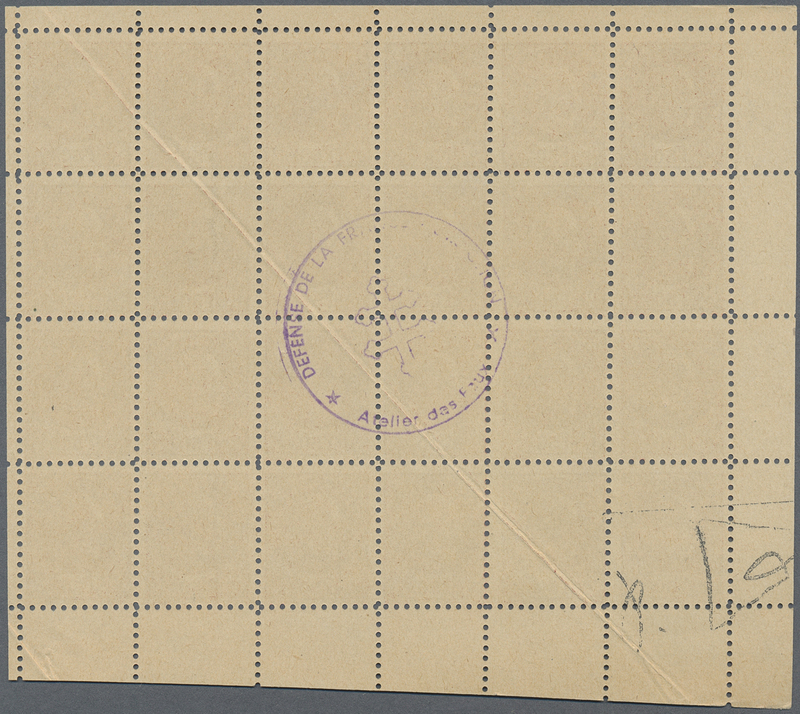 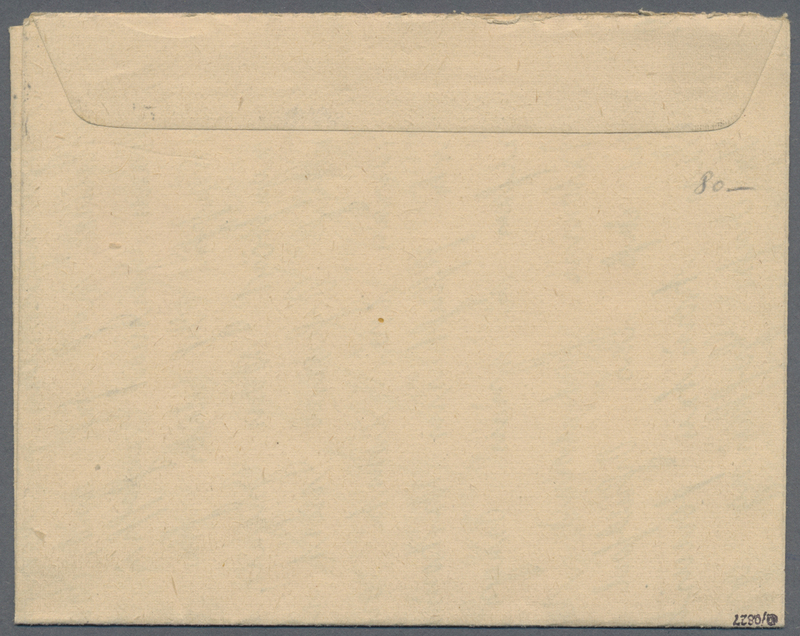 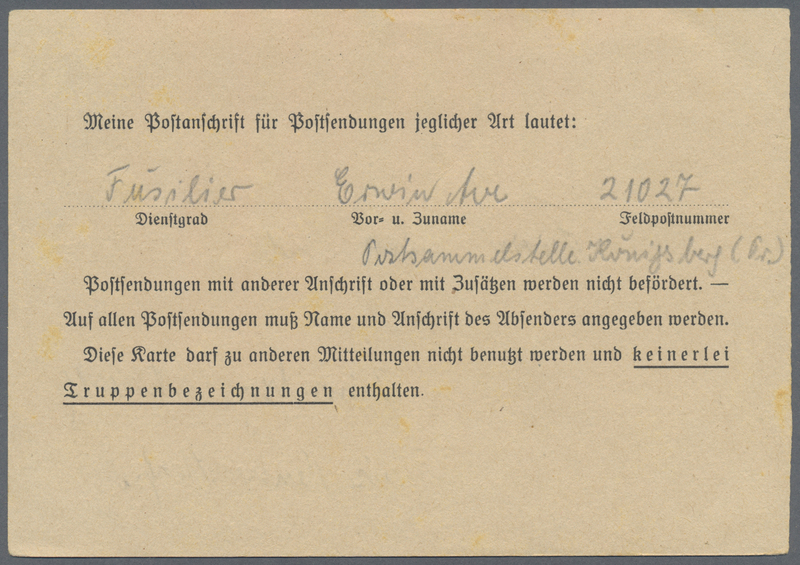 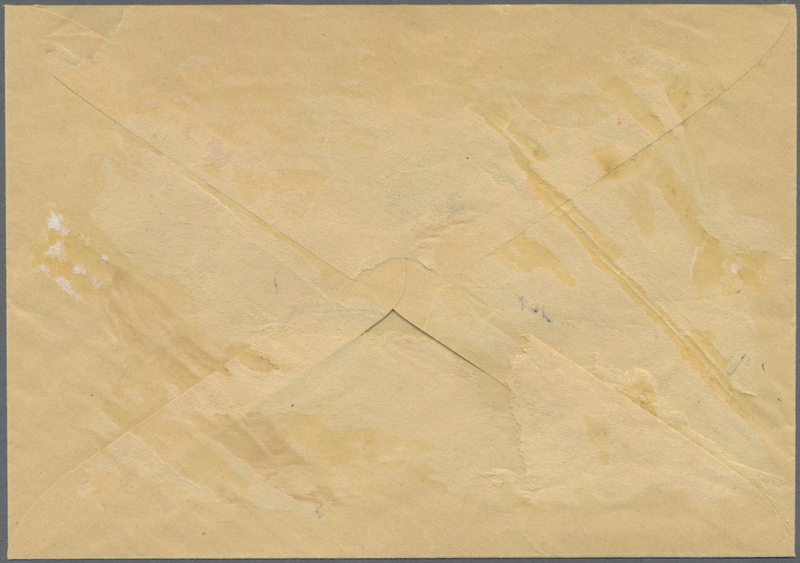 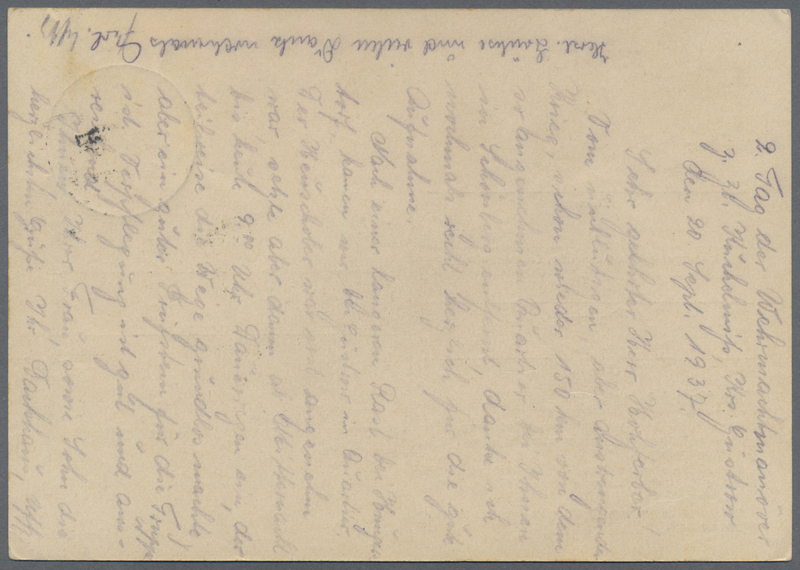 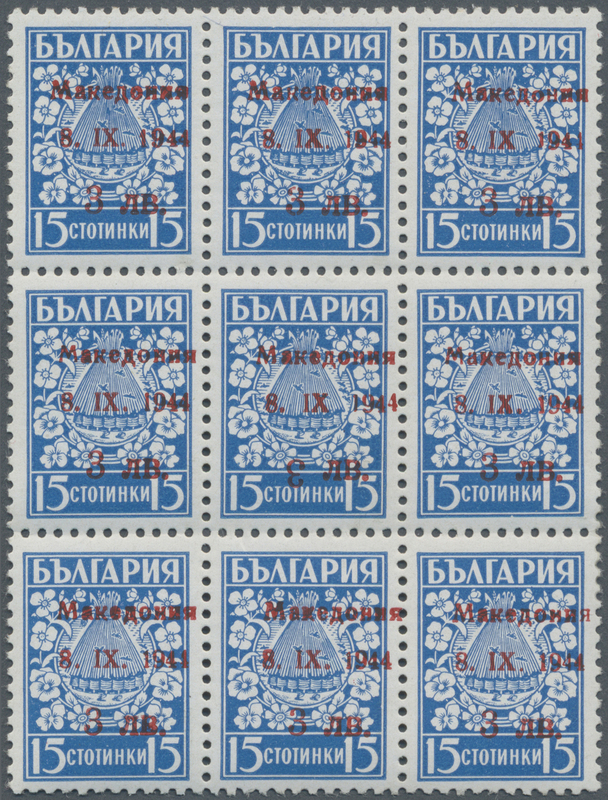 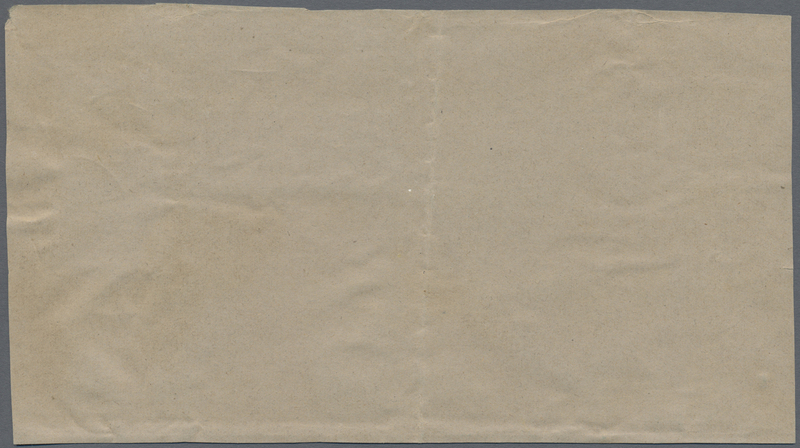 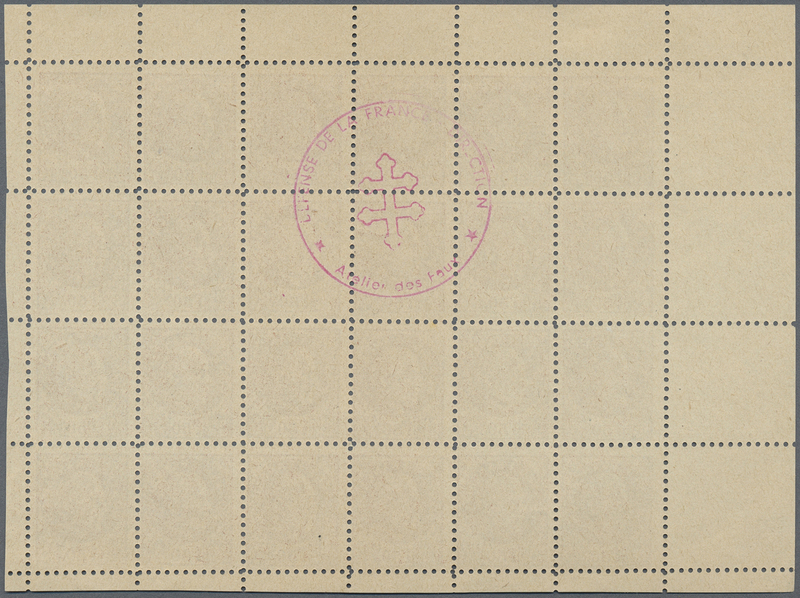 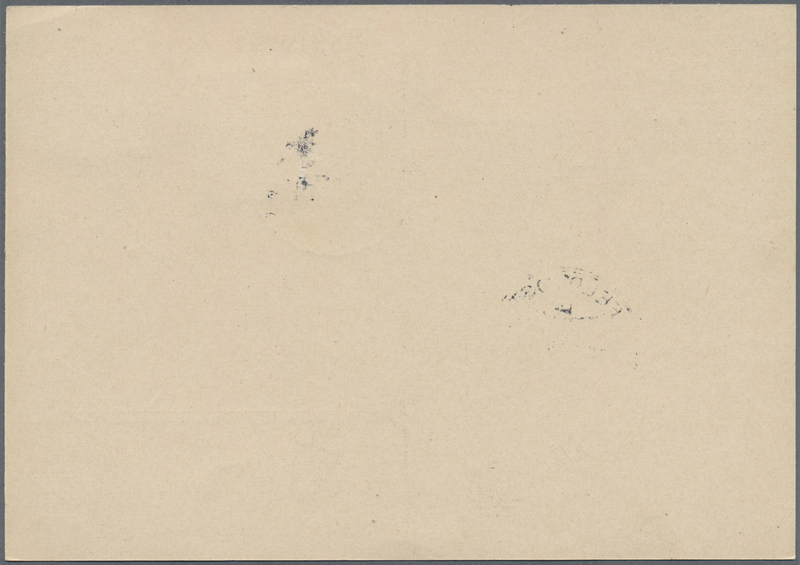 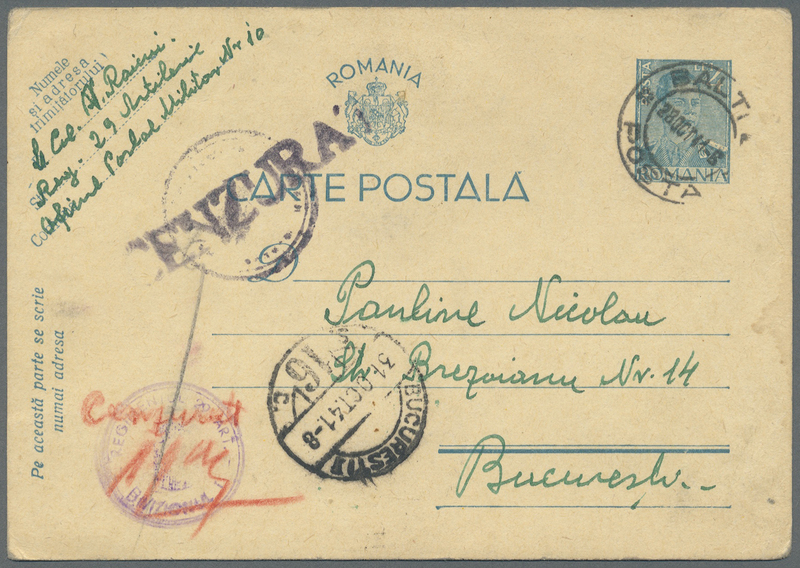 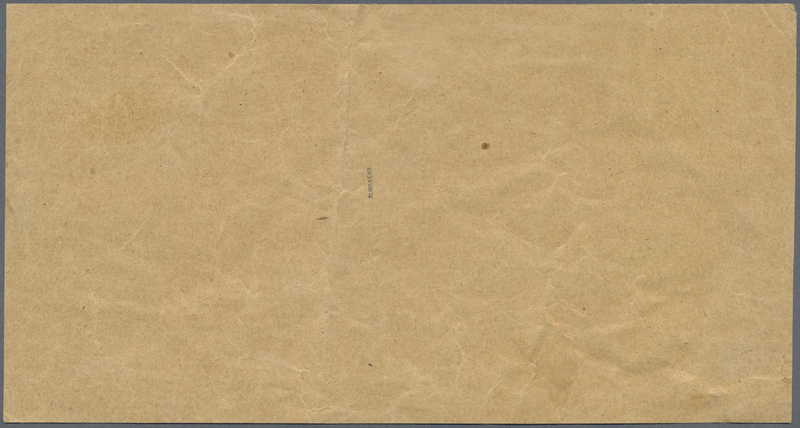 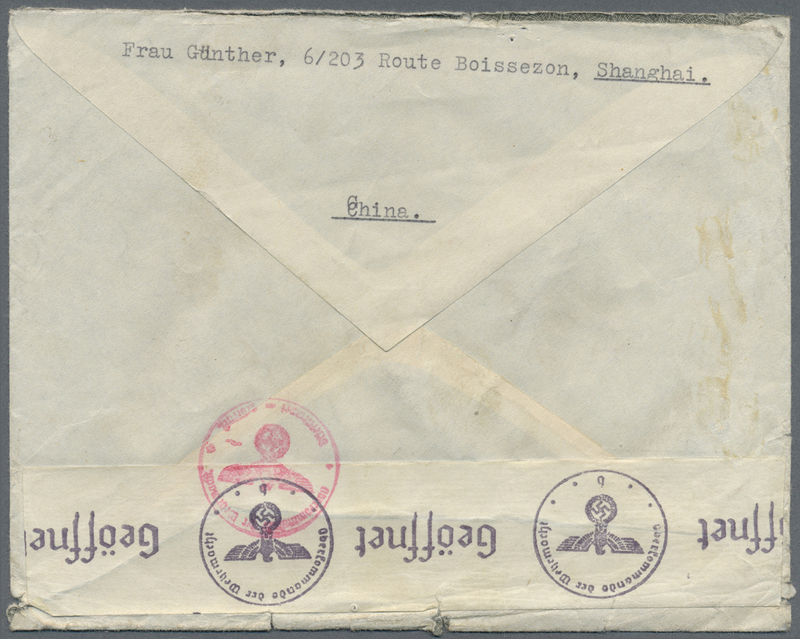 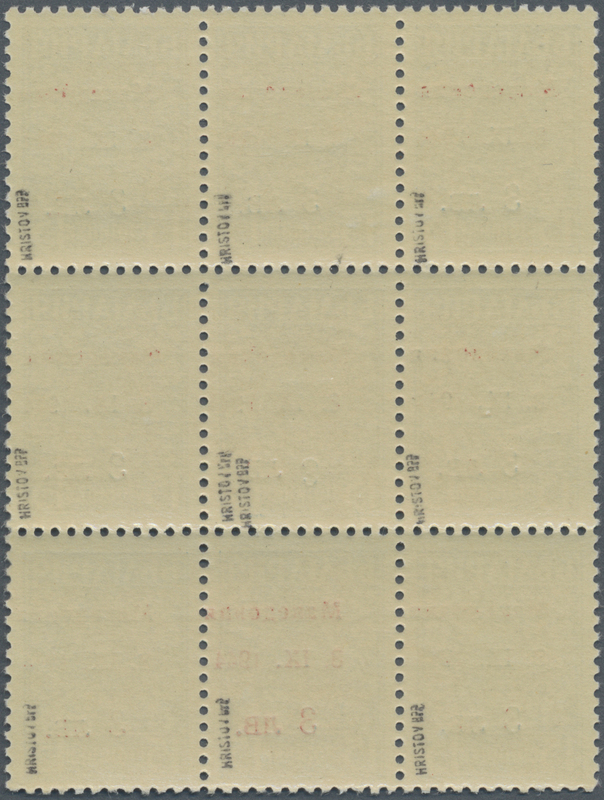 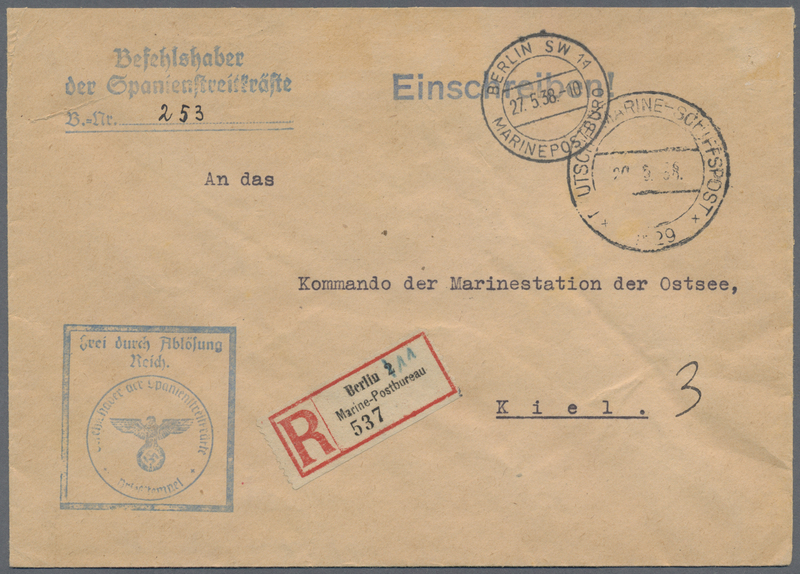 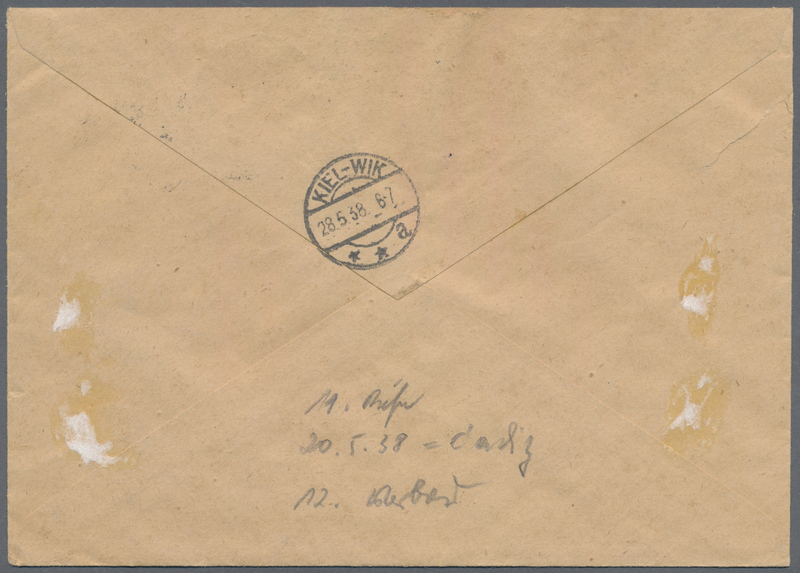 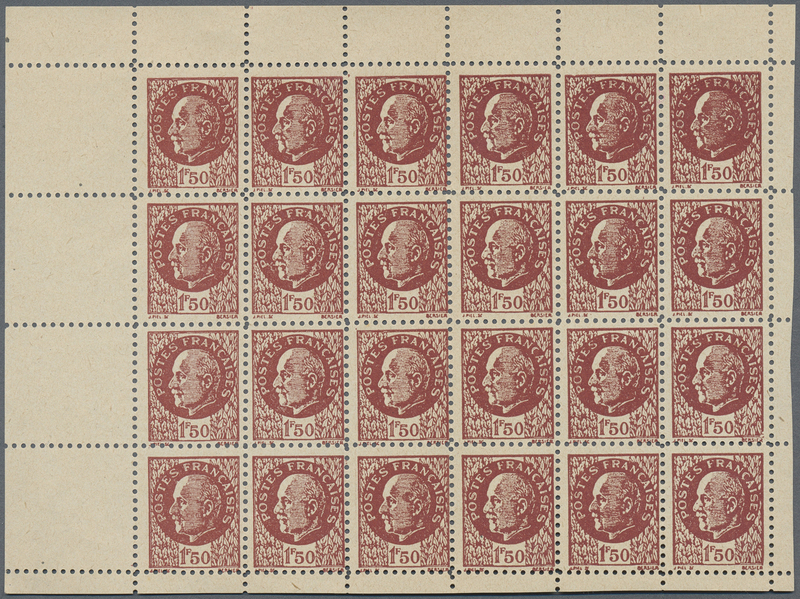 25216 Brief (cover) 1940. 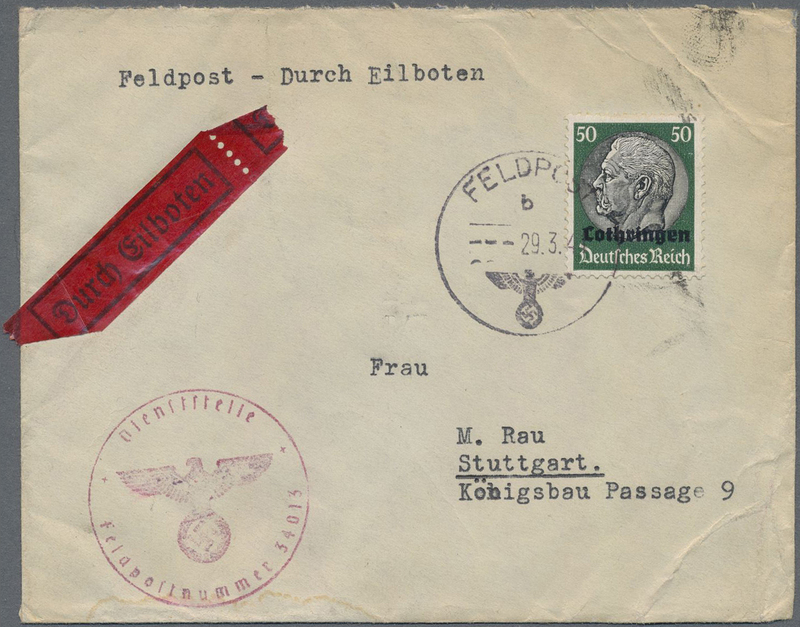 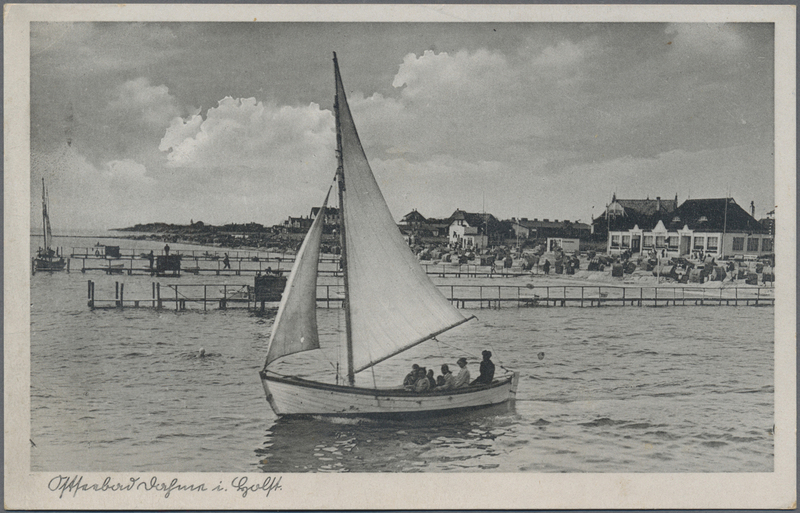 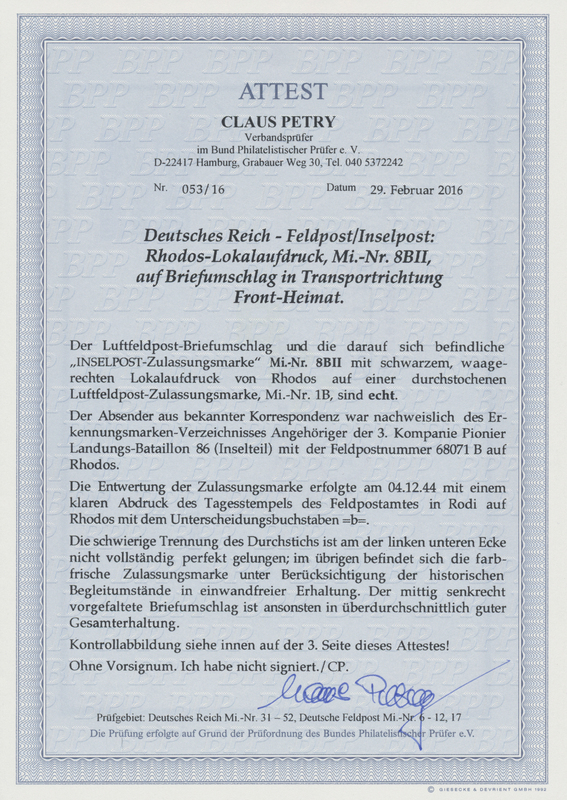 Original Feldpost / sailor's mail from WWII Unterseeboot (U-Boot) / submarine U38. 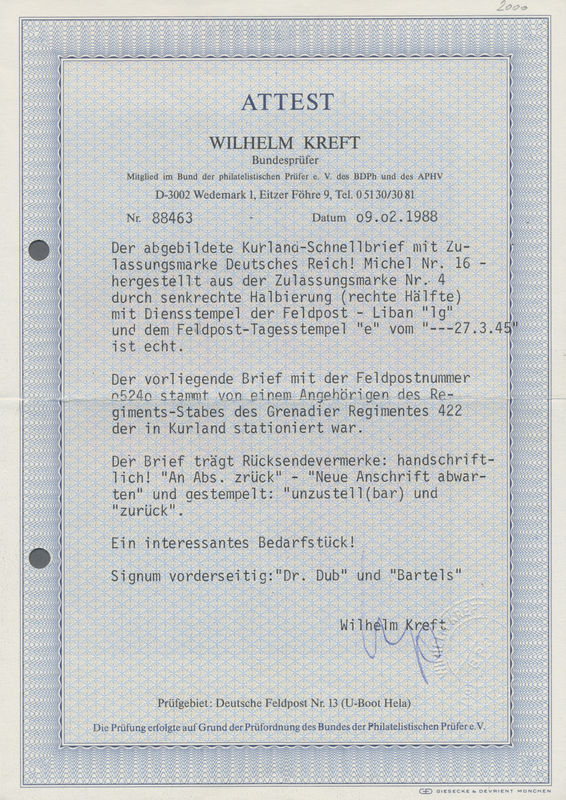 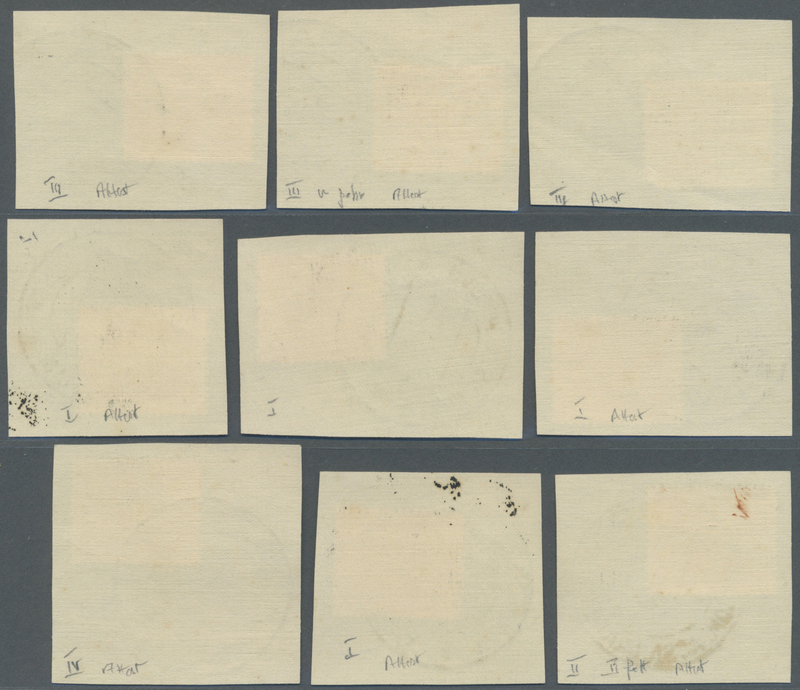 With contents.